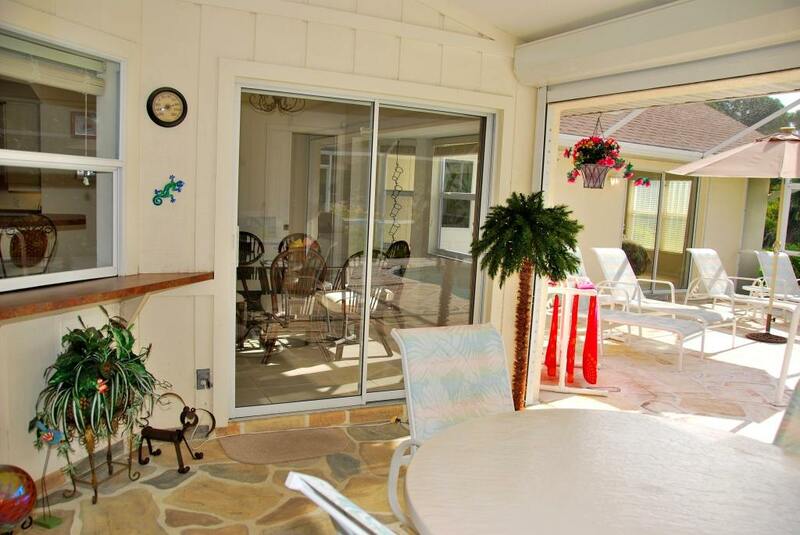 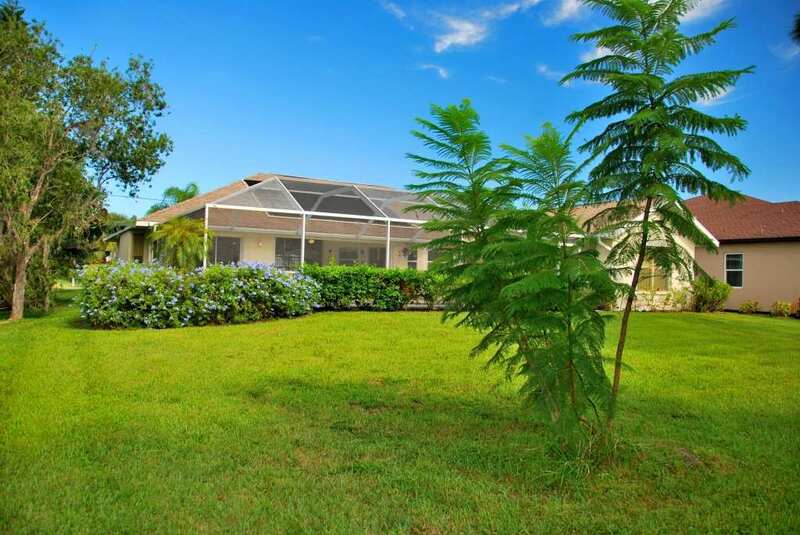 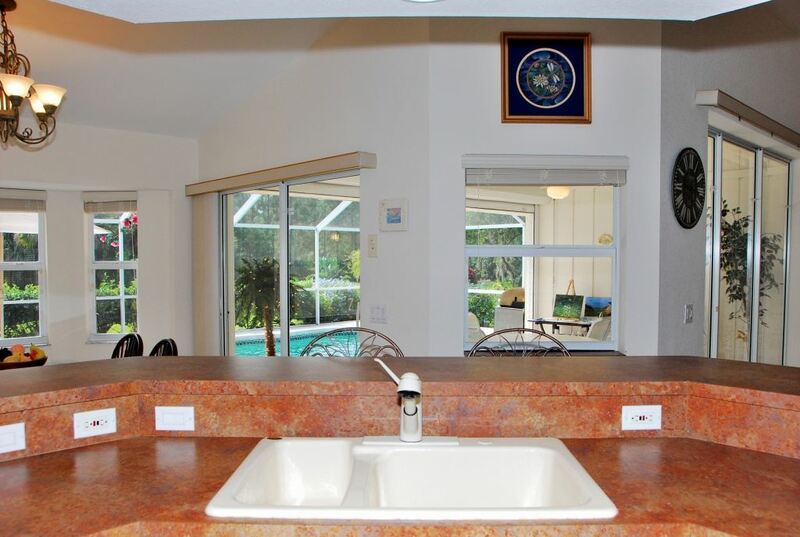 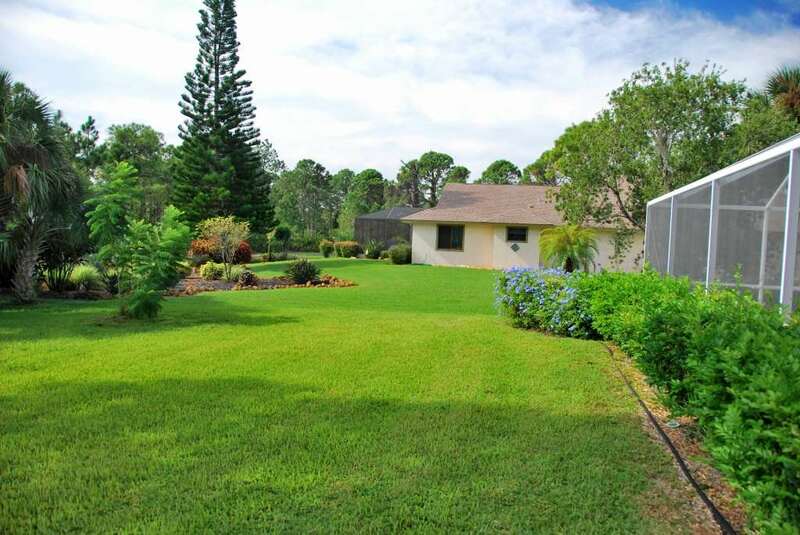 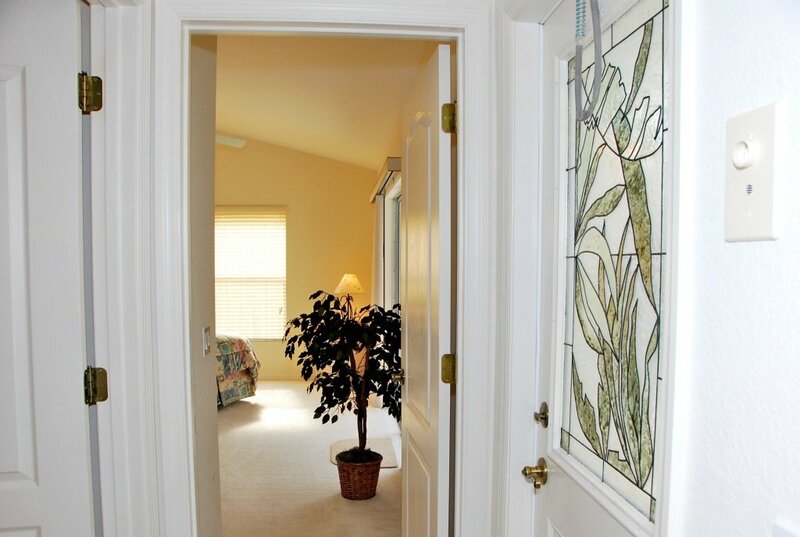 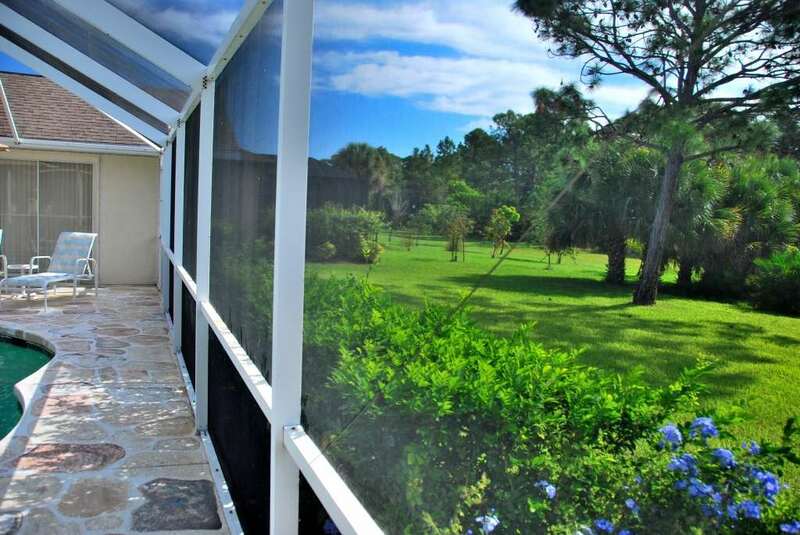 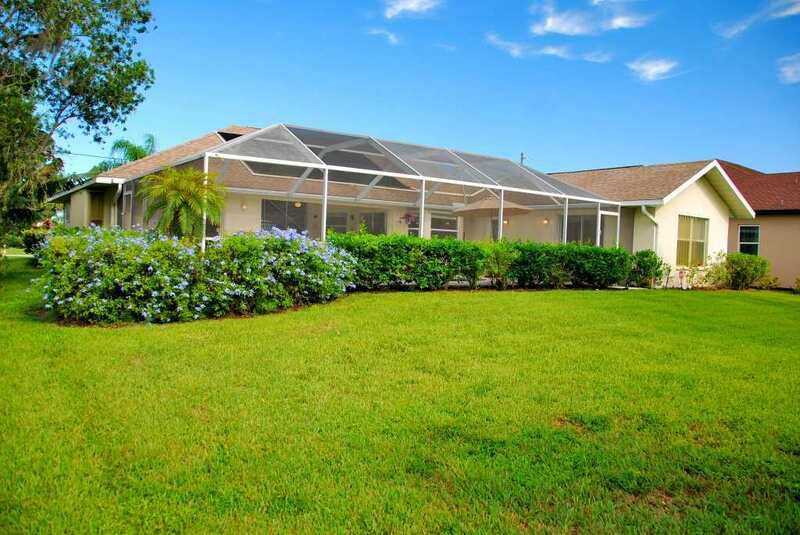 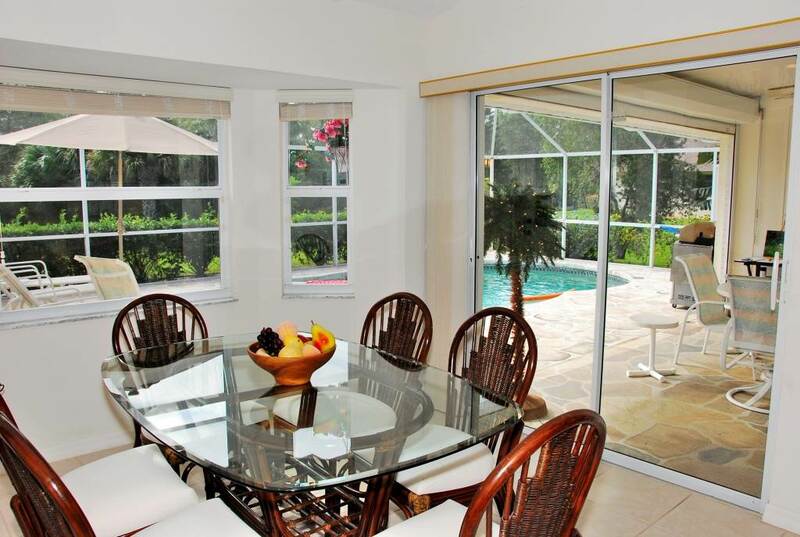 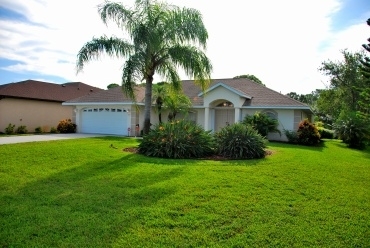 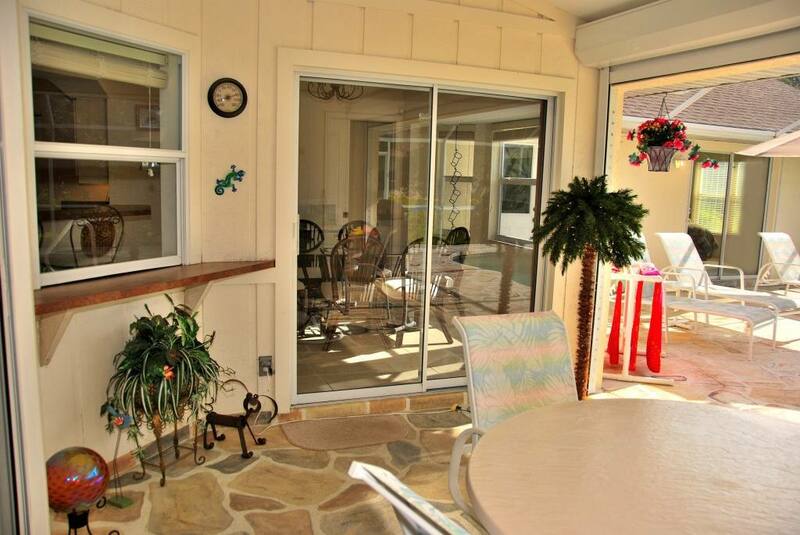 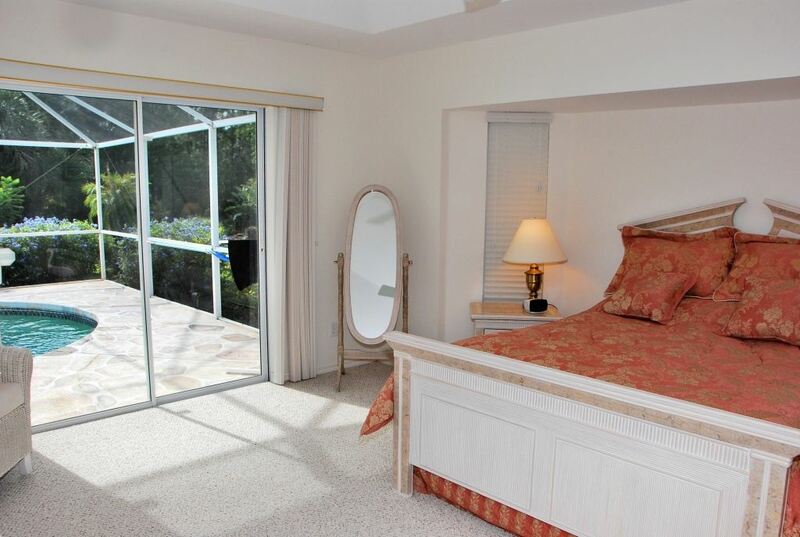 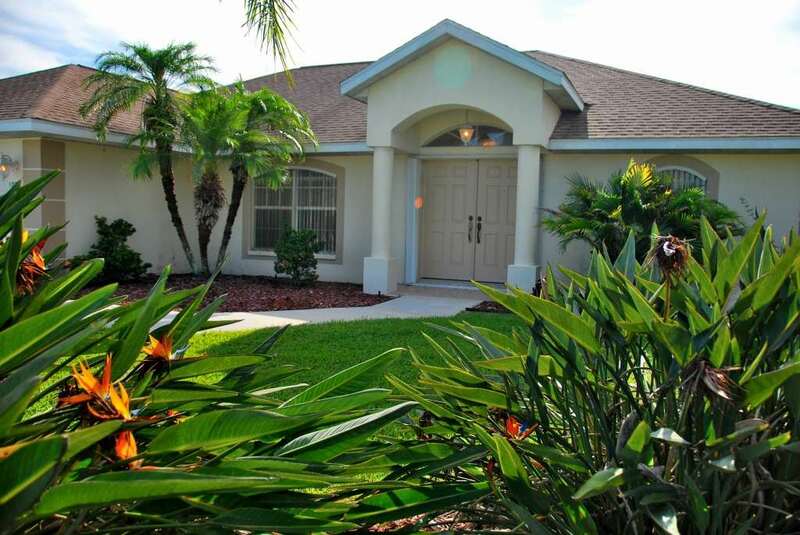 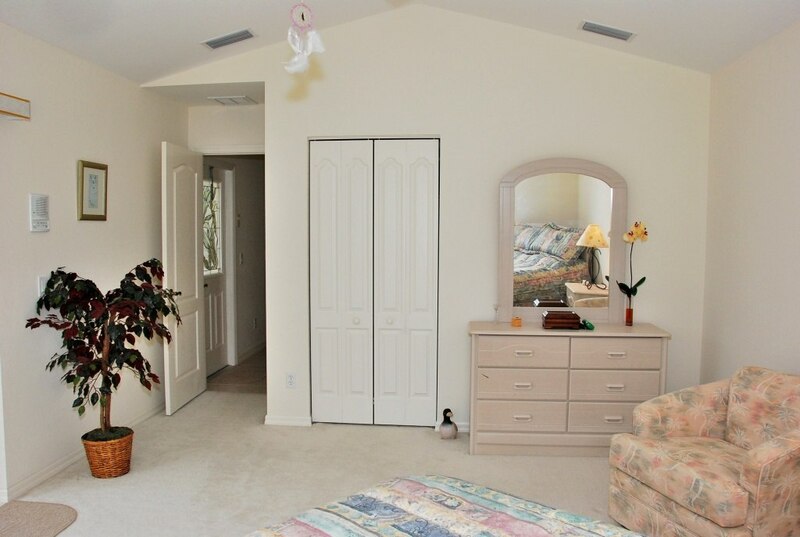 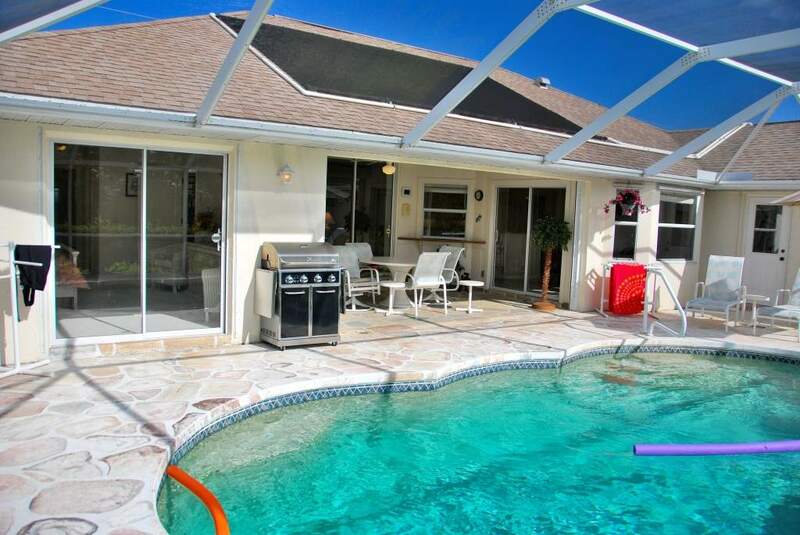 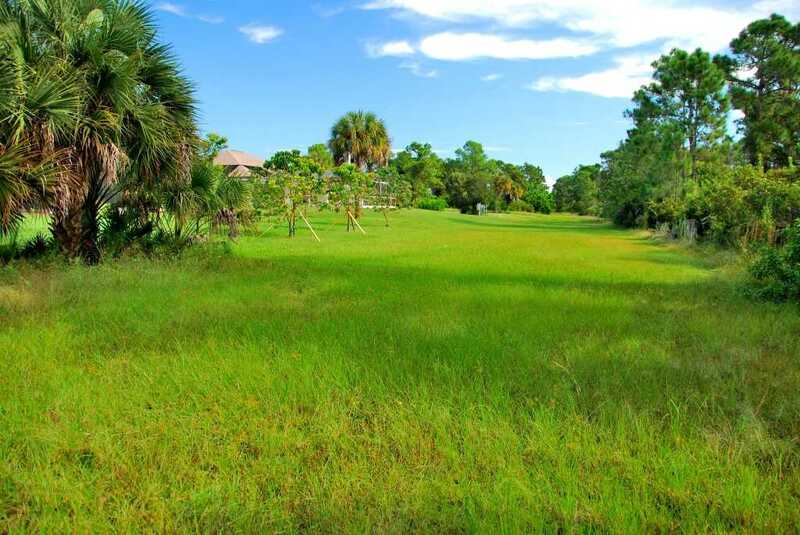 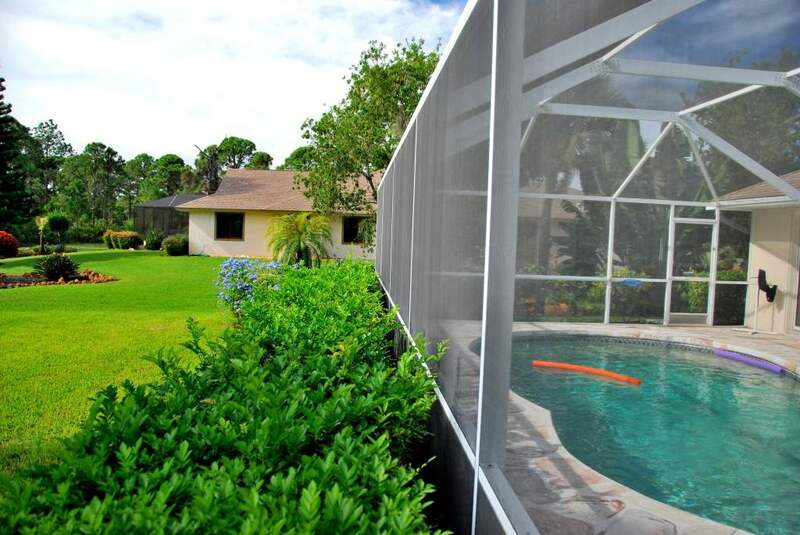 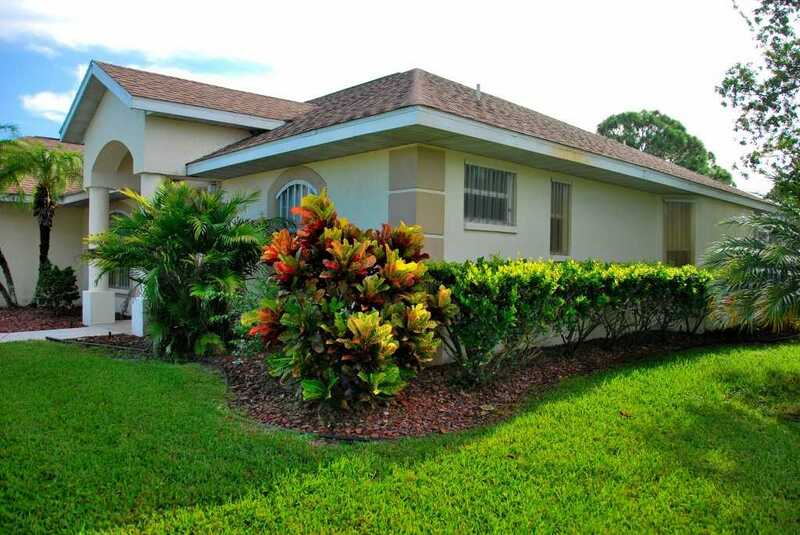 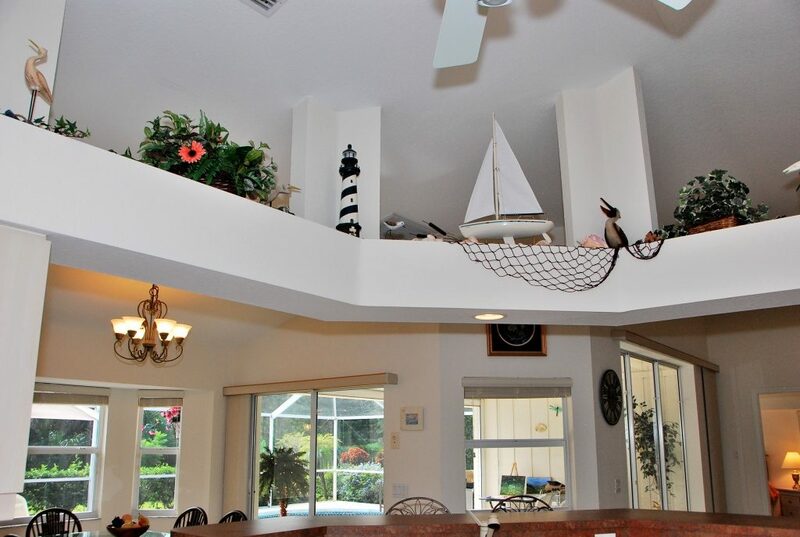 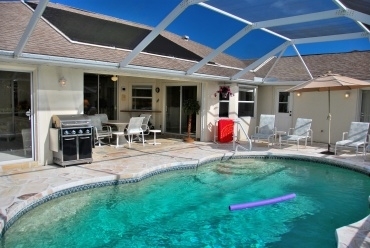 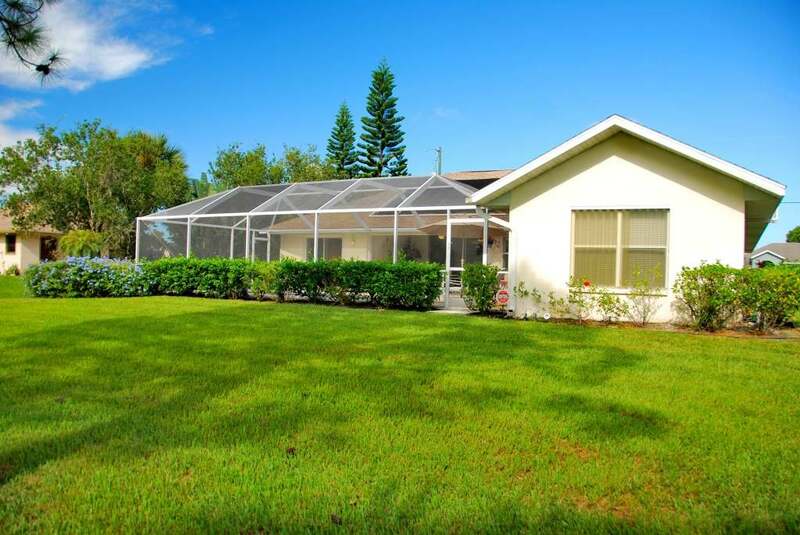 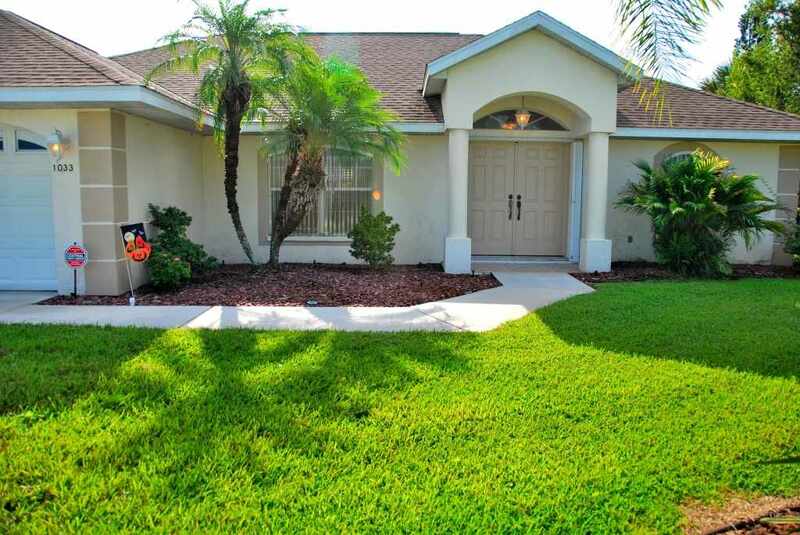 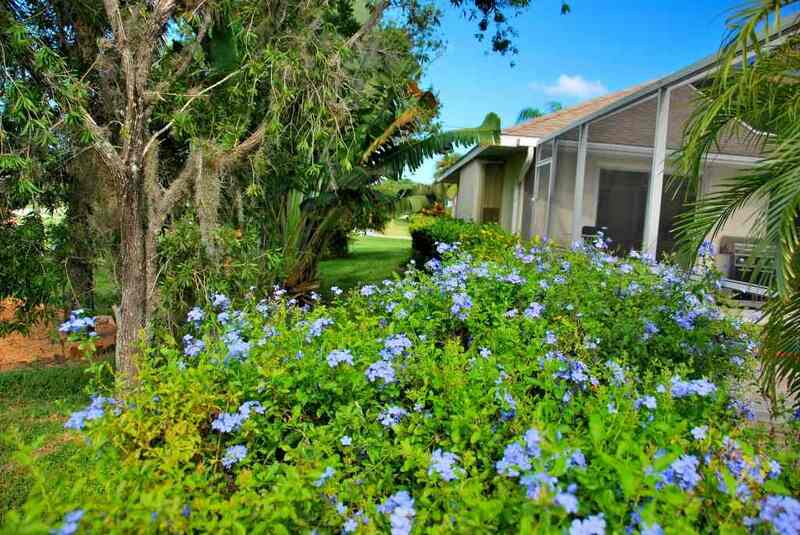 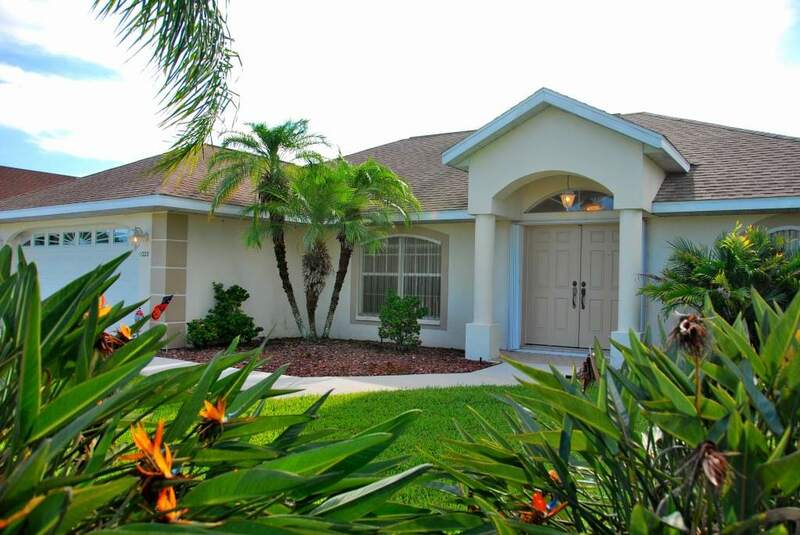 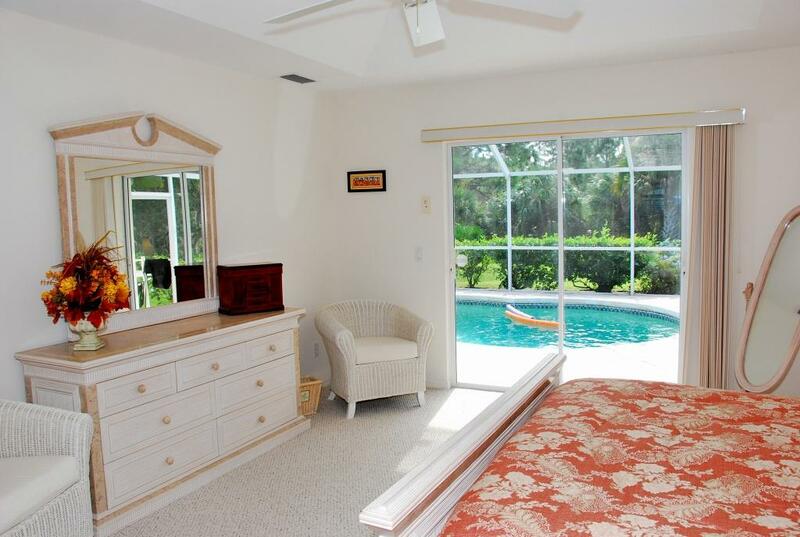 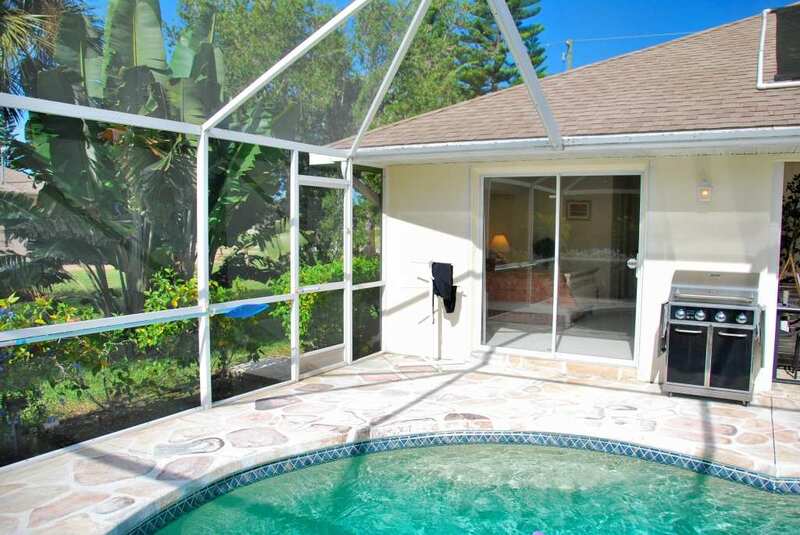 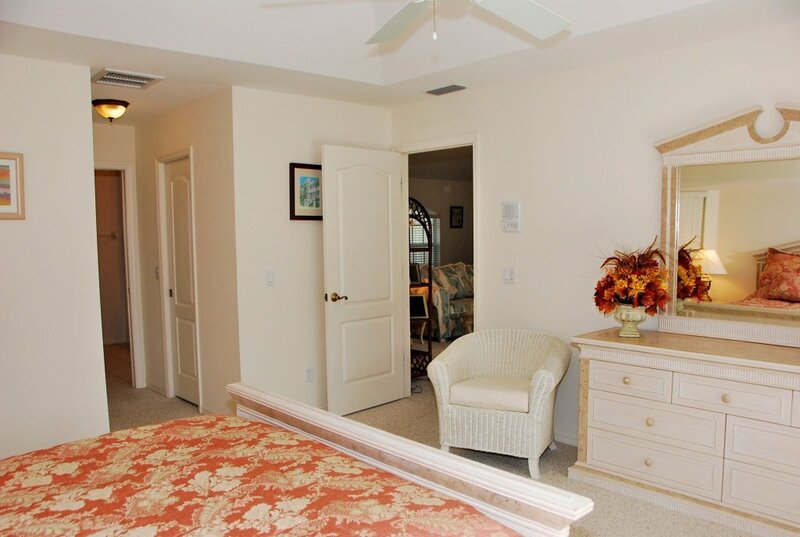 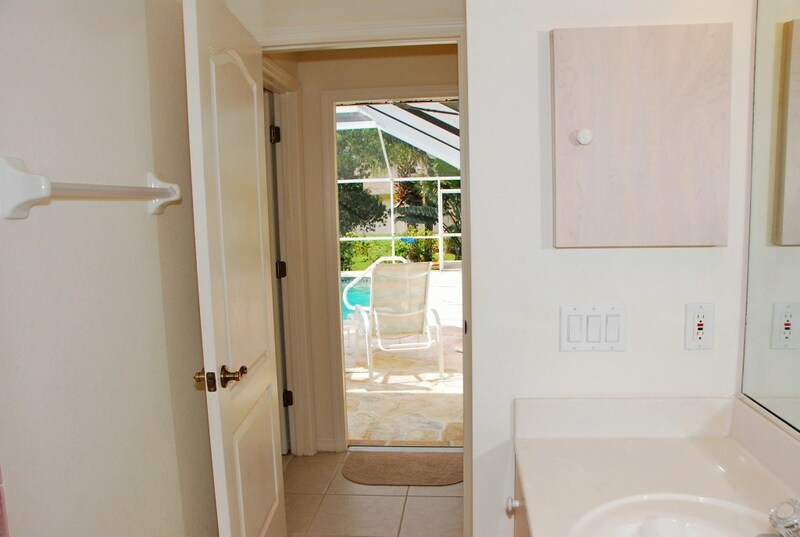 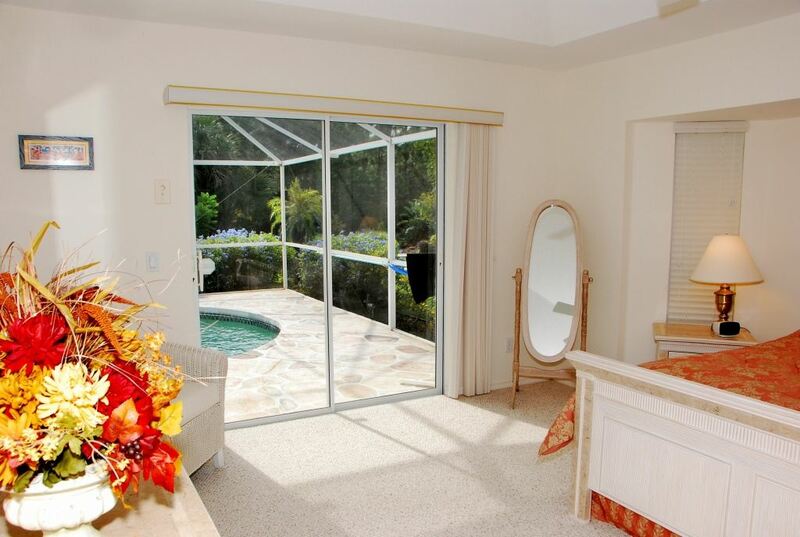 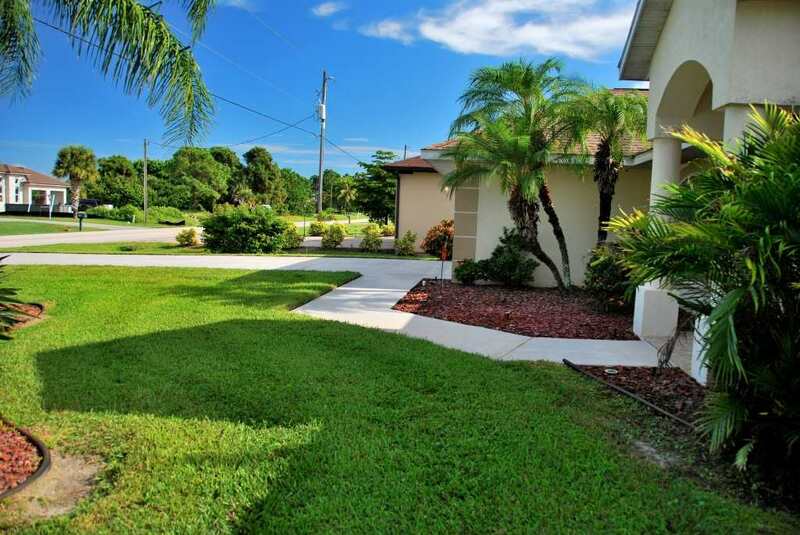 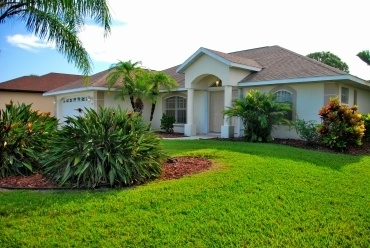 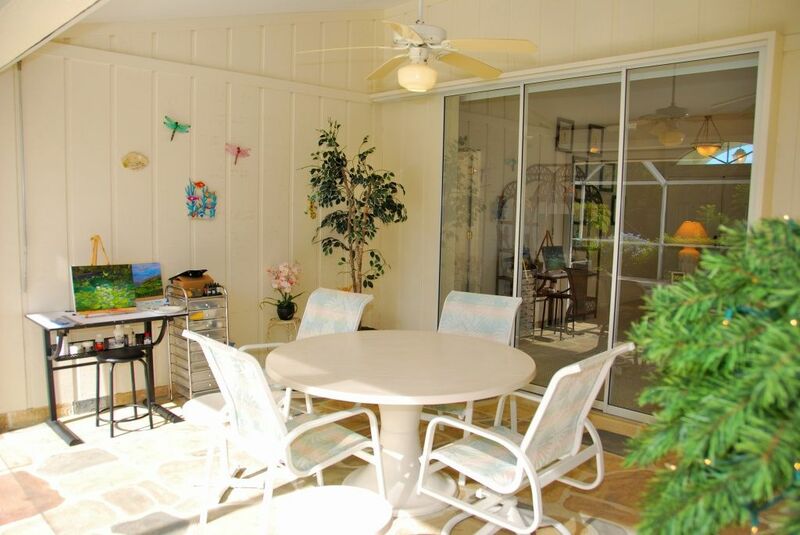 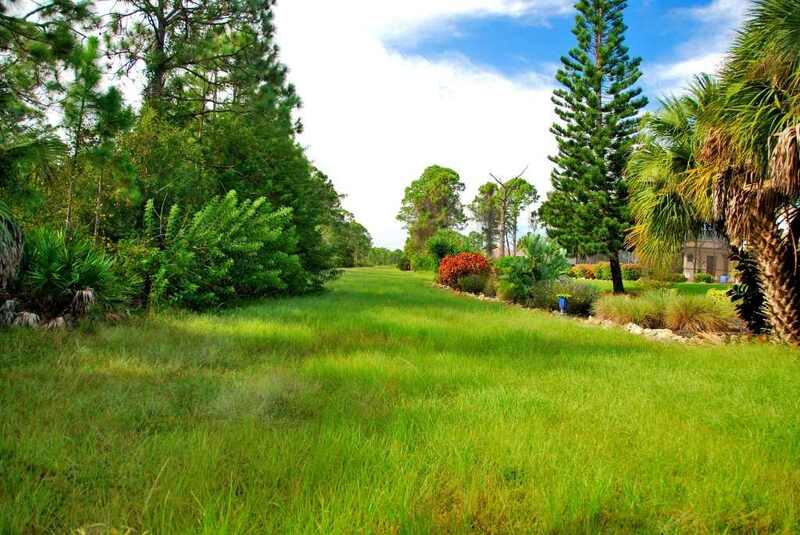 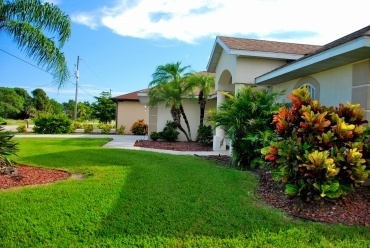 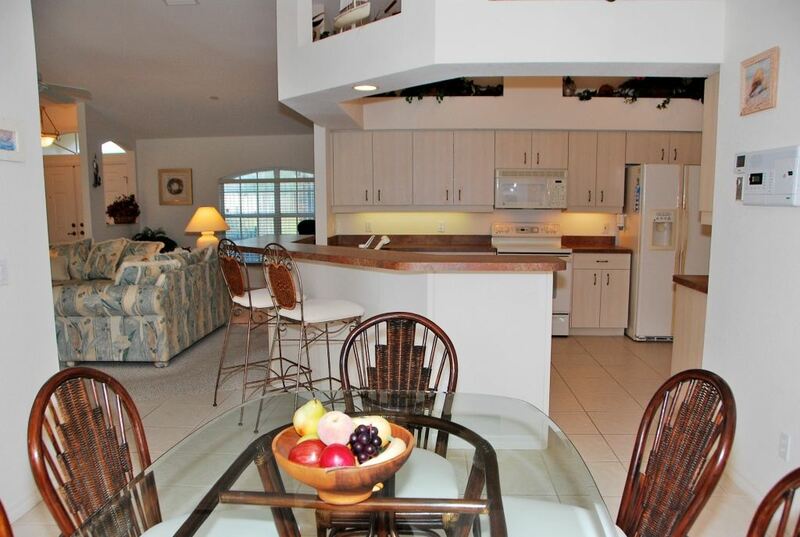 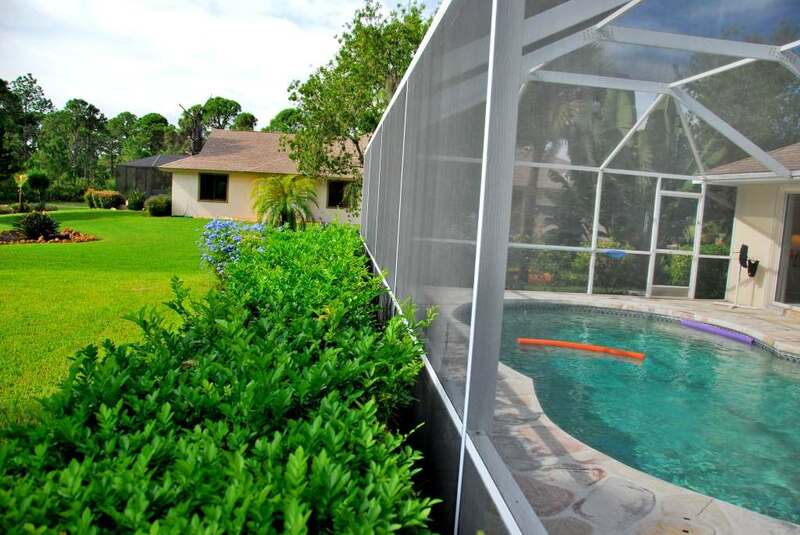 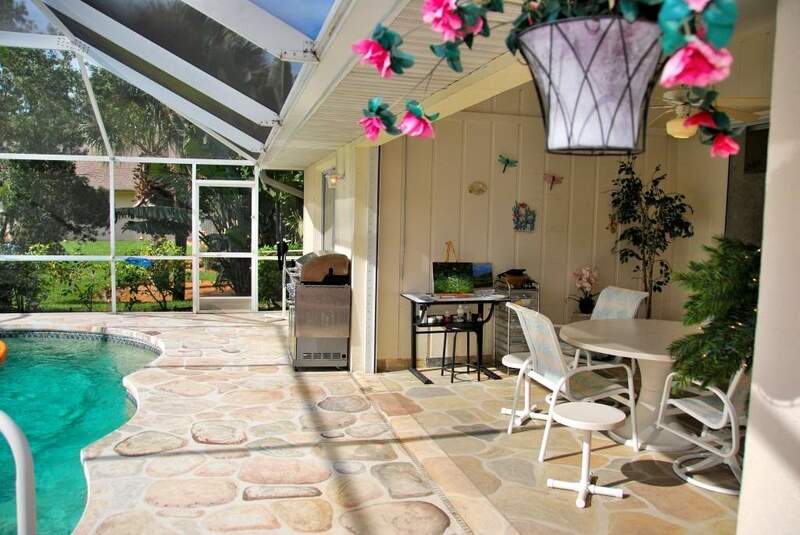 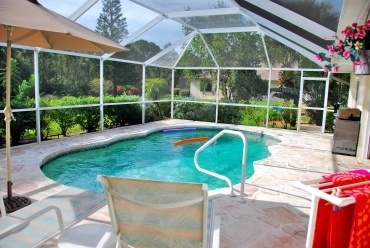 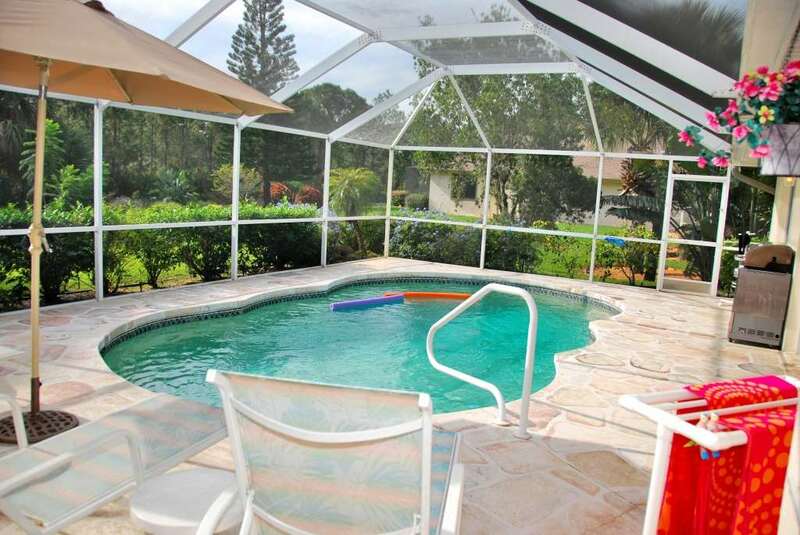 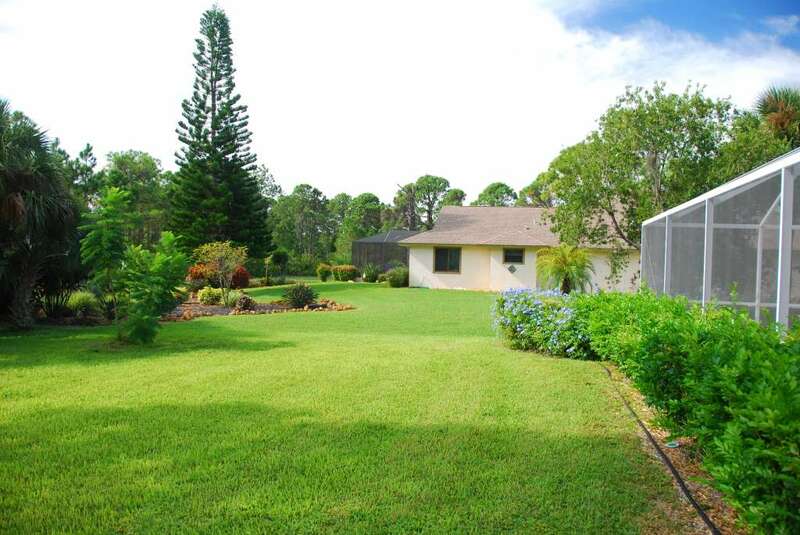 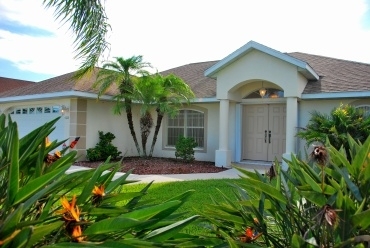 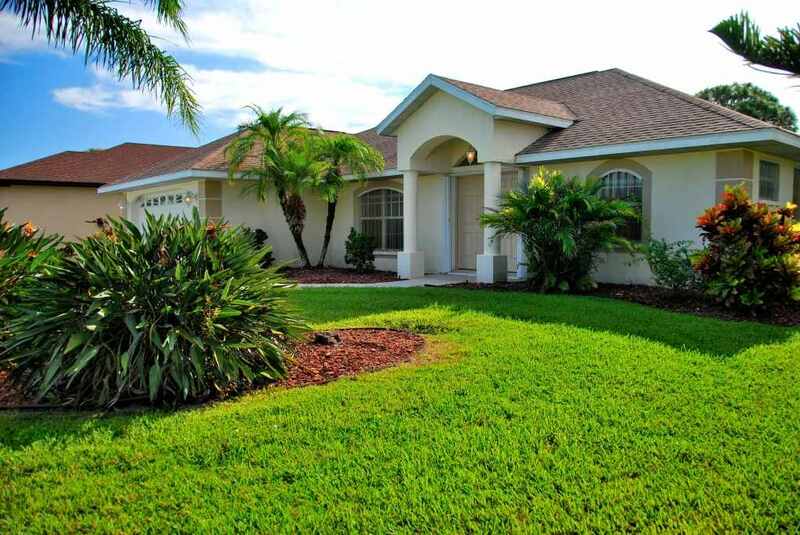 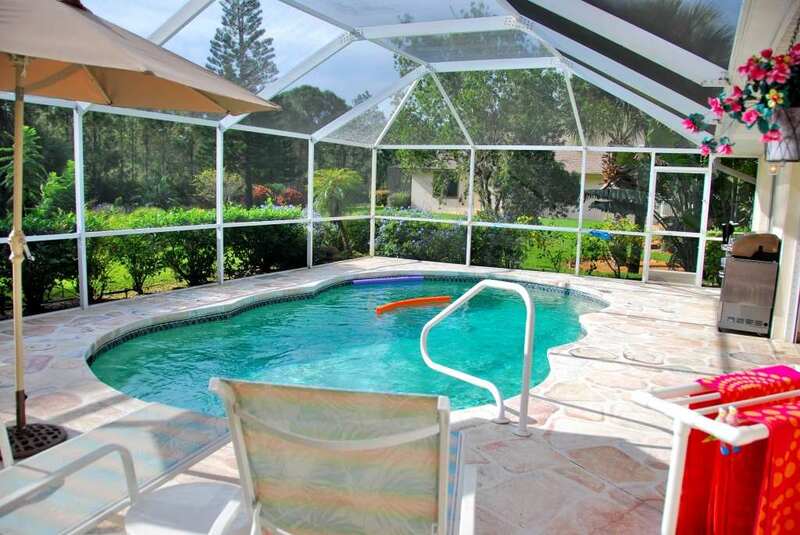 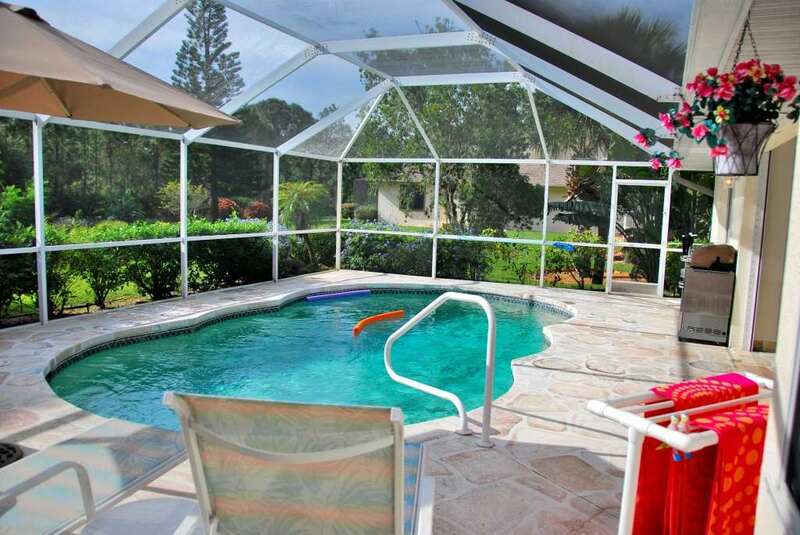 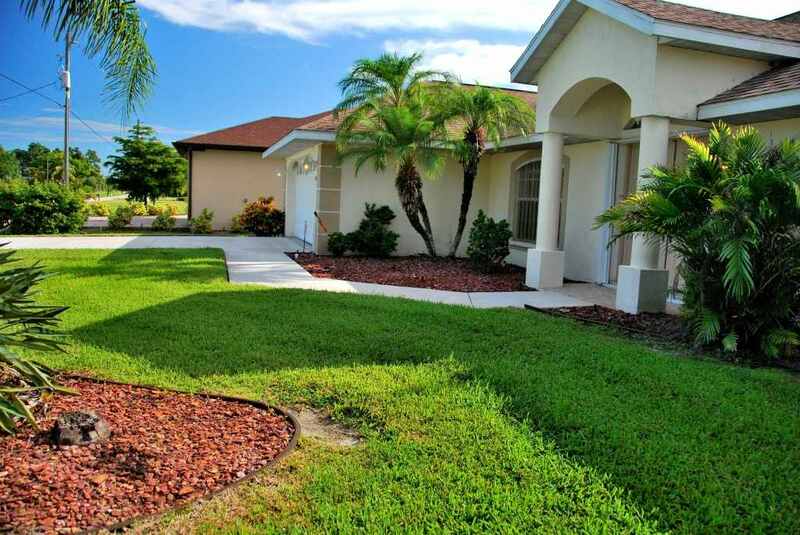 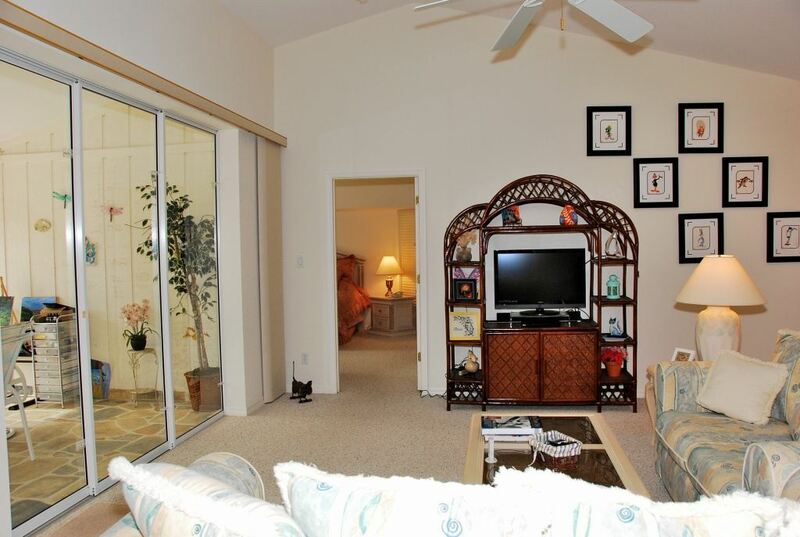 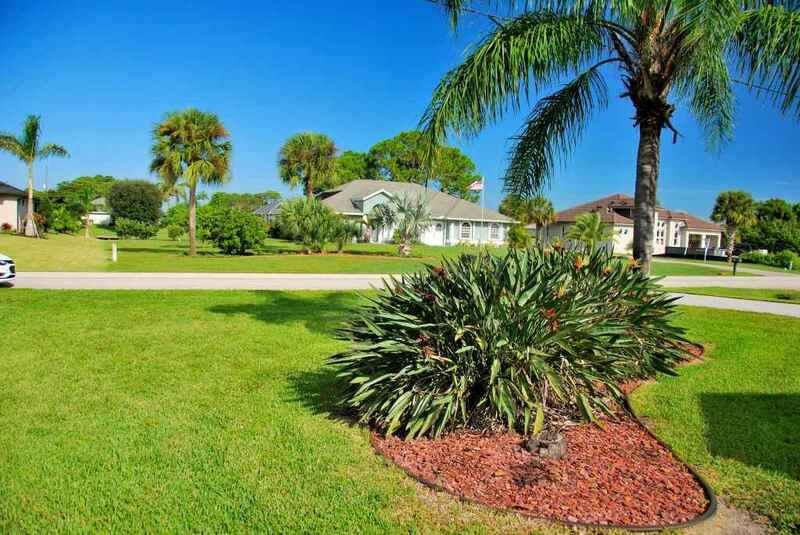 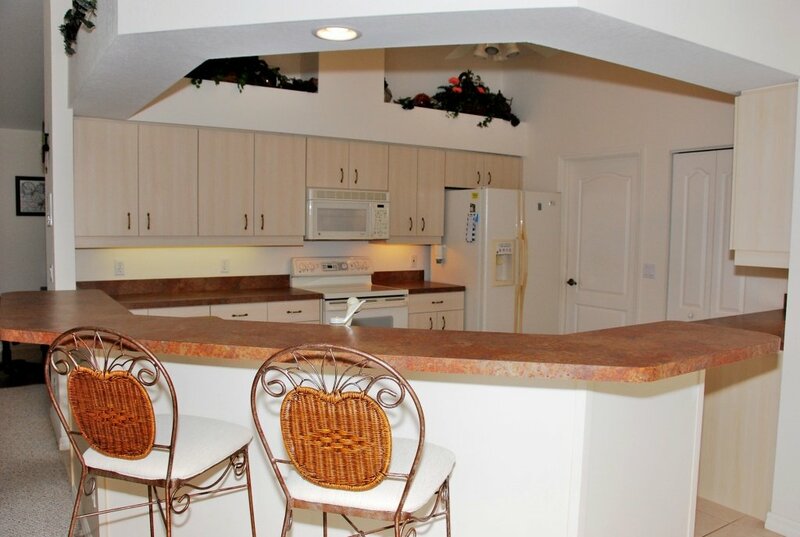 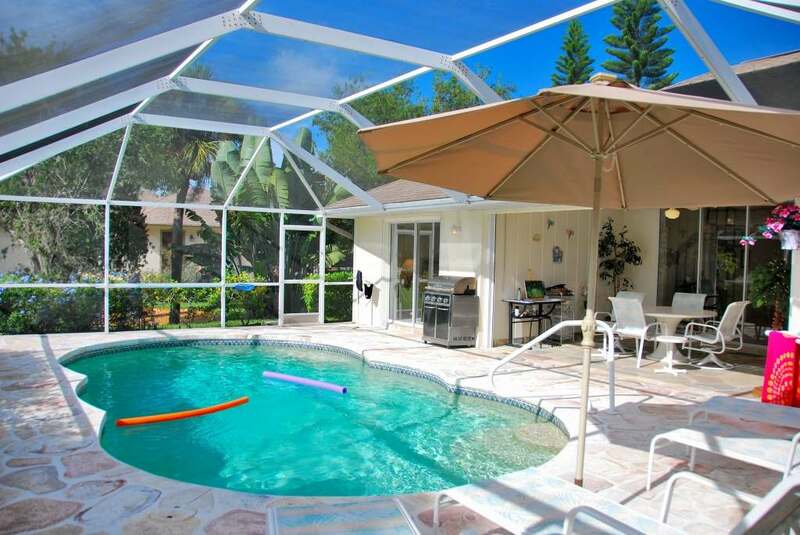 This beautiful, one-owner home is surrounded by upscale homes on 1/3 to 2/3-acre mini-estates. 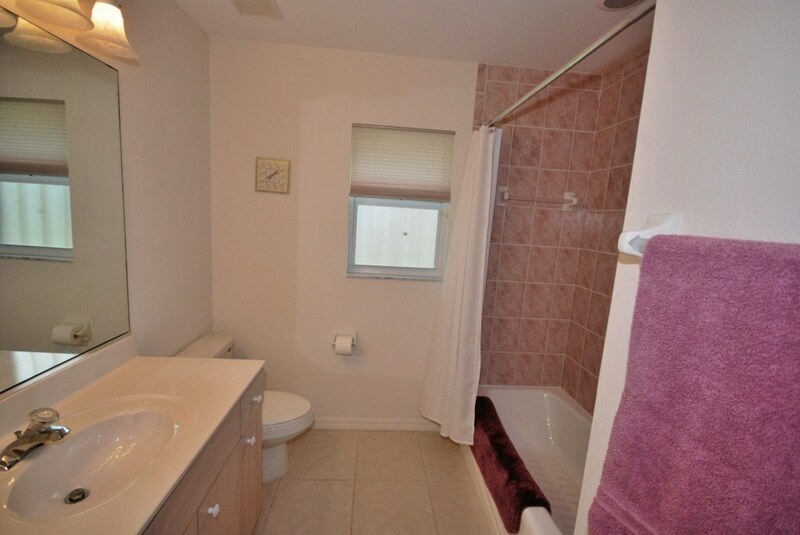 This area is renowned for its pride-of-ownership. 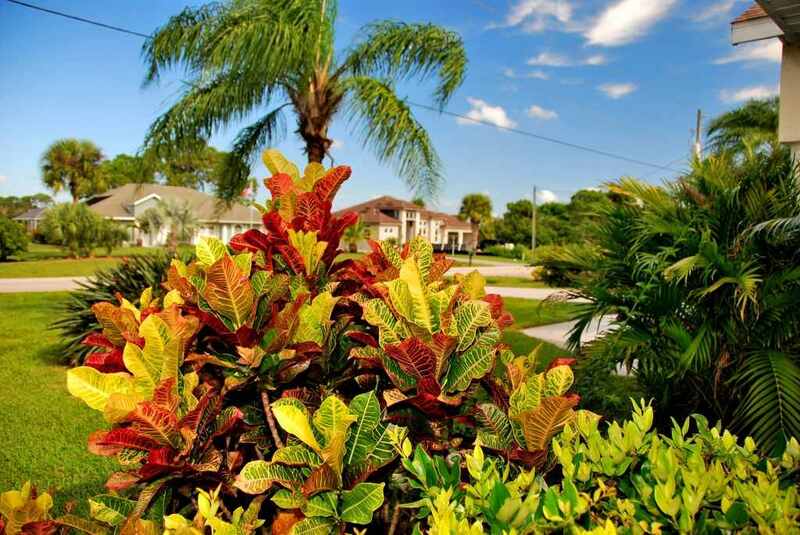 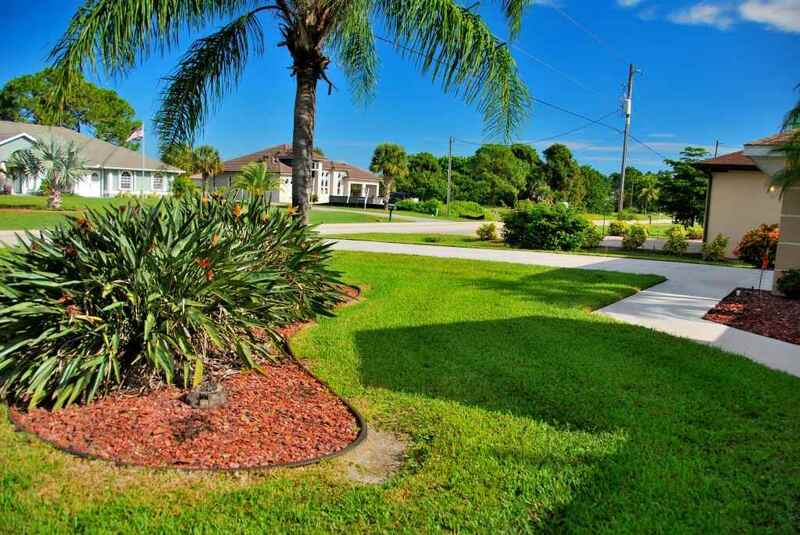 Neighbors have manicured their rear acreage into an idyllic and picturesque, park-like setting. 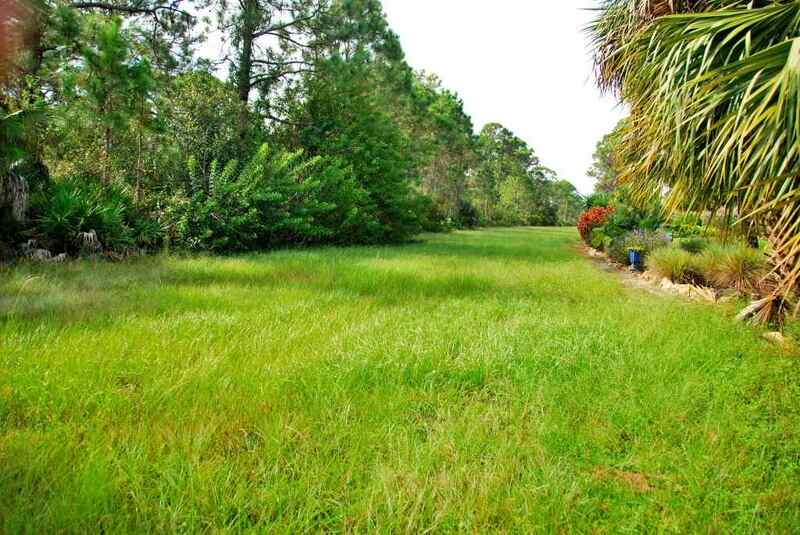 Beyond that lies a greenbelt, and open land. 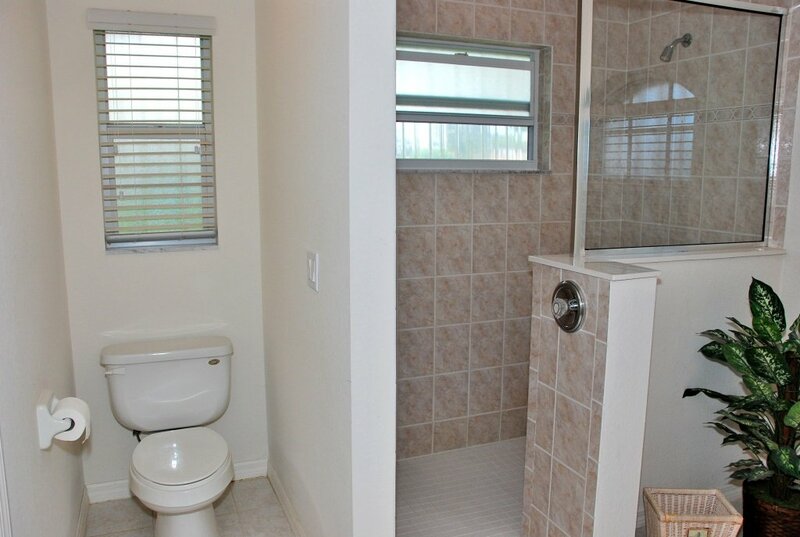 All this creates exceptional privacy. 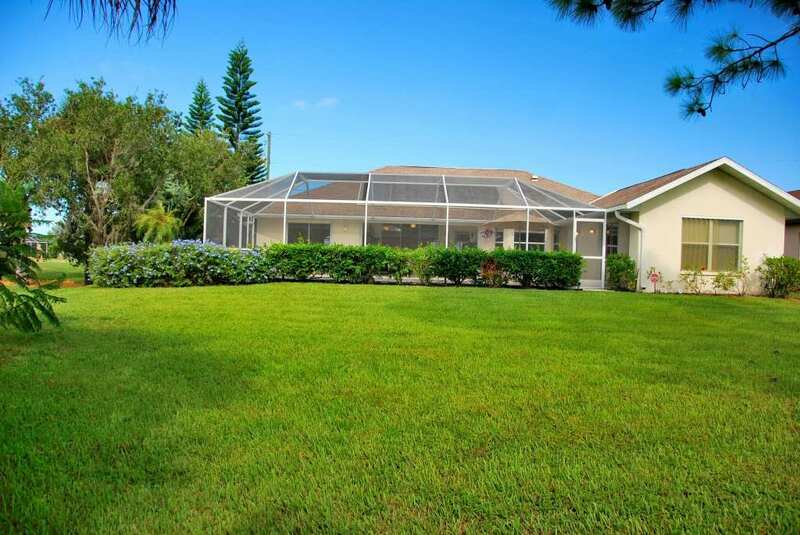 This home, built by the visionary Ralph Roberts, showcases many architectural highlights that remain popular in current new construction. 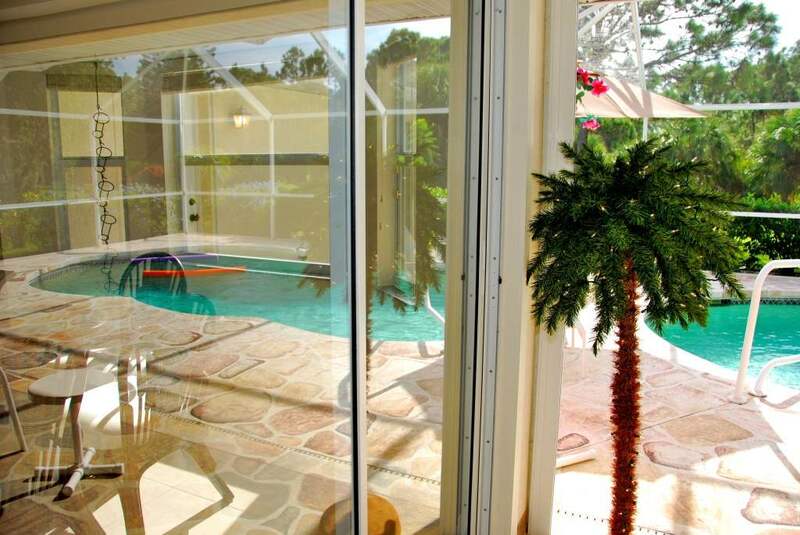 They include the kitchen-centric, open floor plan; disappearing glass sliders; transom windows, a pool bath, and the Roman shower. 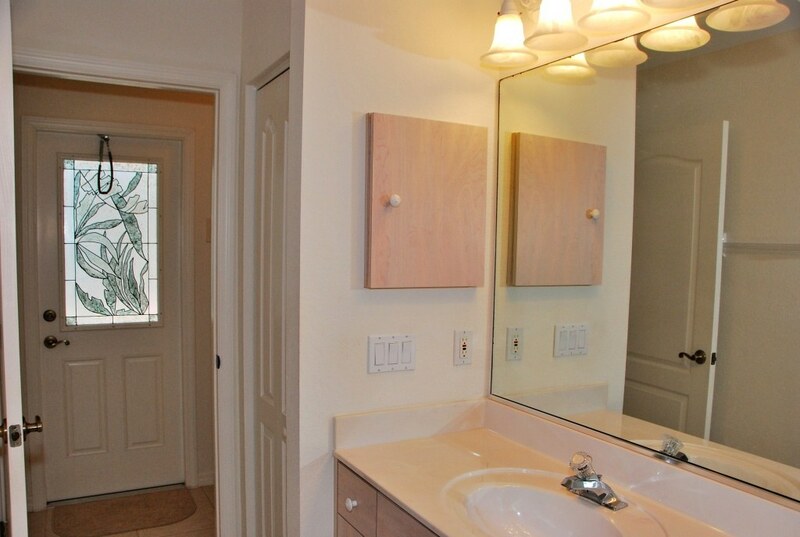 This home has been engineered to save you money. 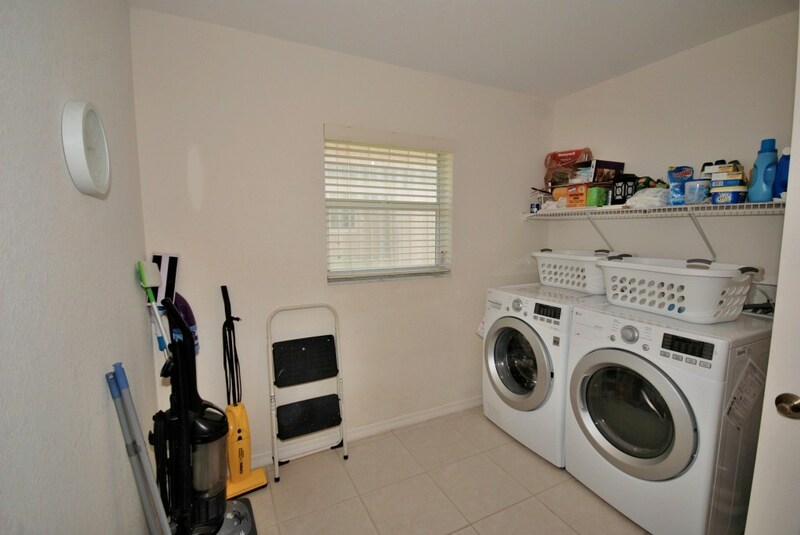 Money-savers include a new, high-efficiency HVAC system in 2018 and a high efficiency washer/dryer combo in 2016. 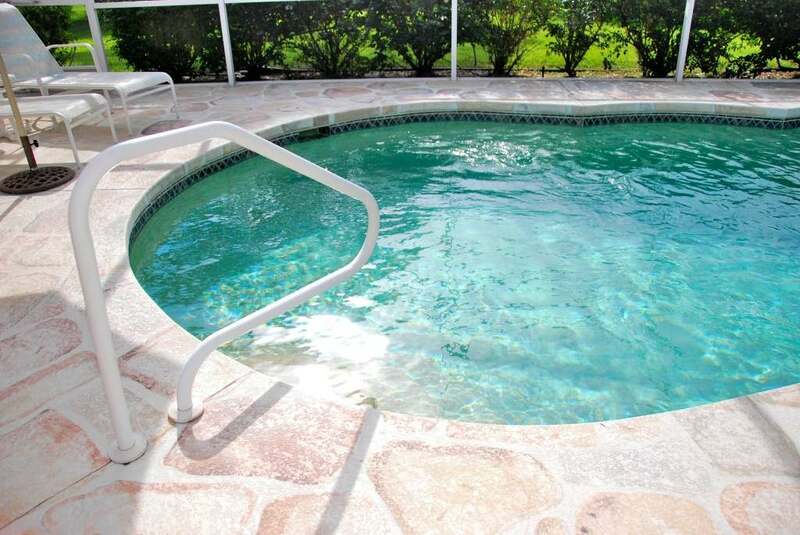 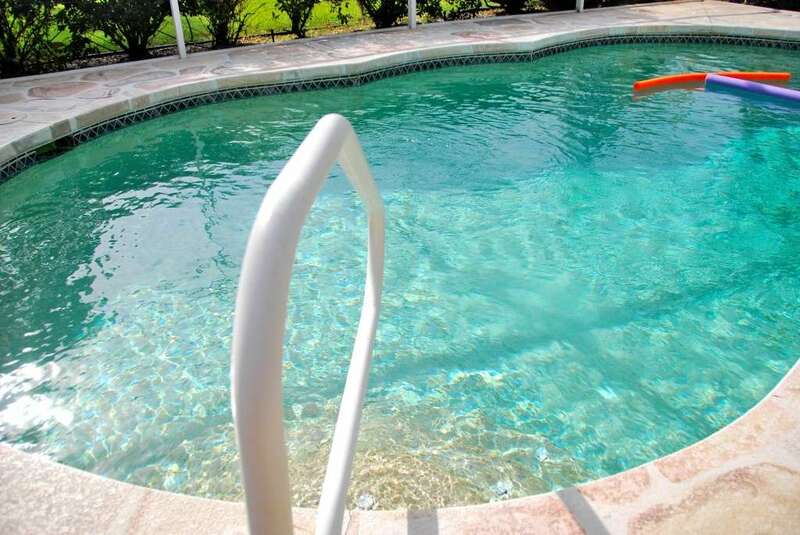 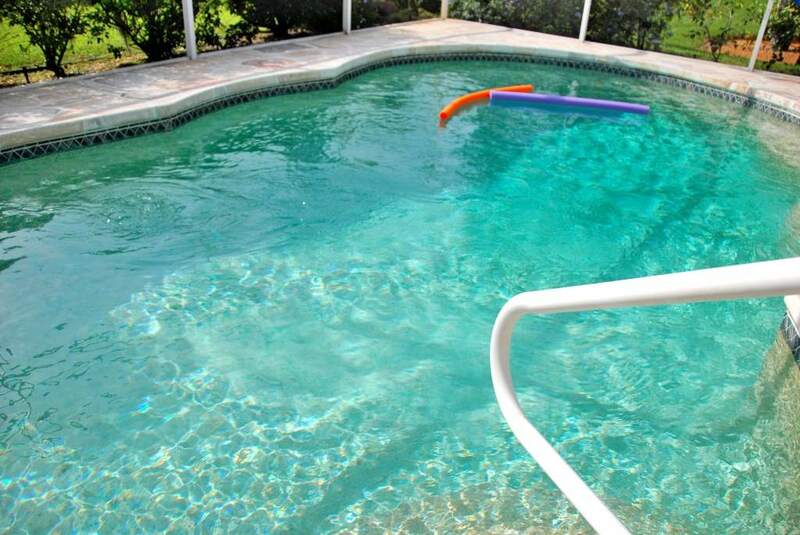 The pool is solar powered and has an auto-cleaner. 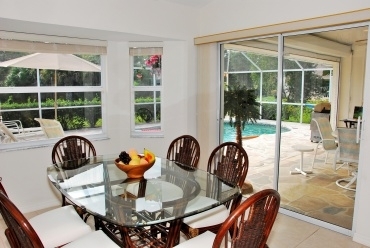 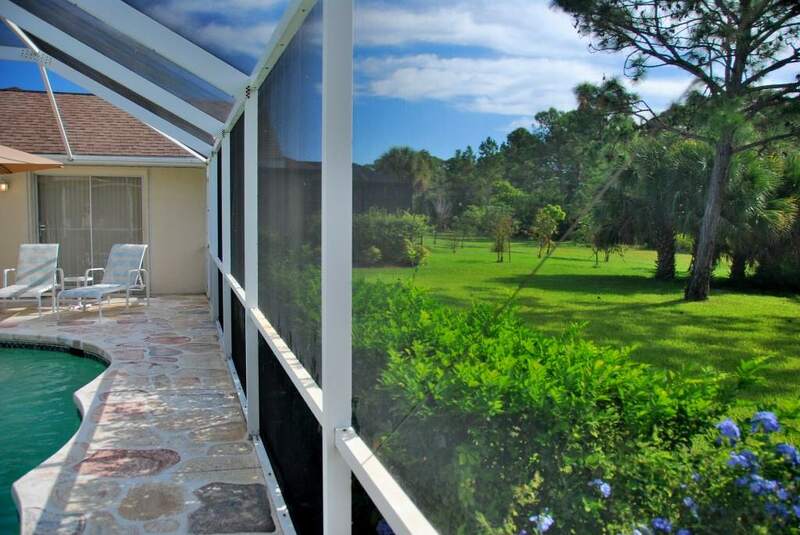 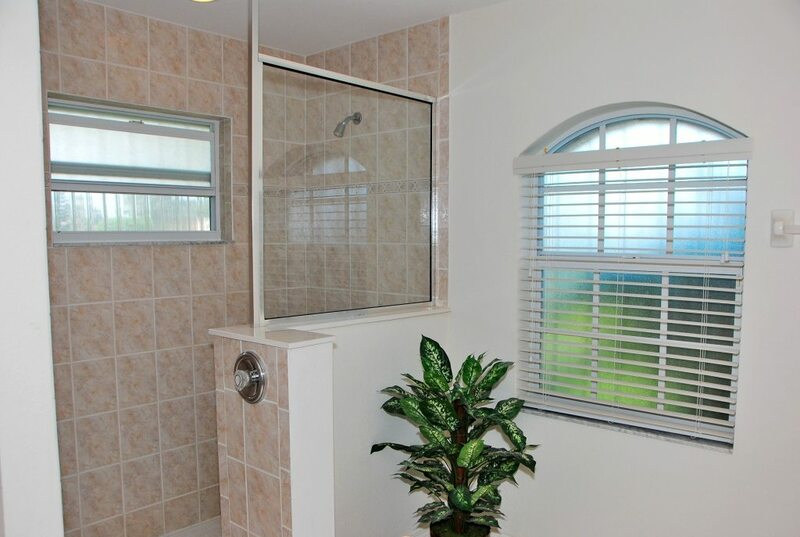 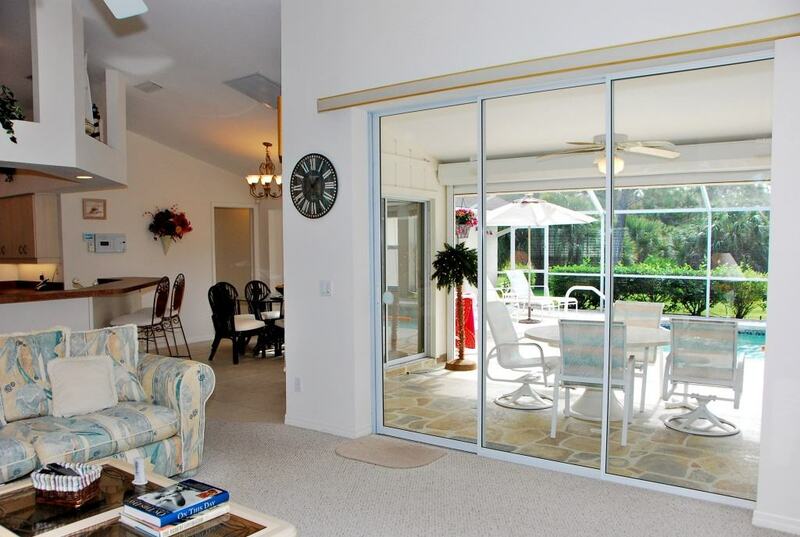 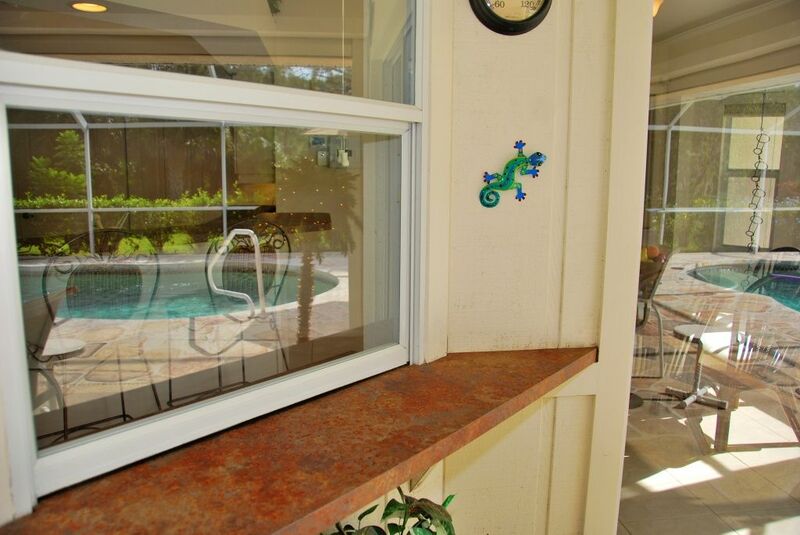 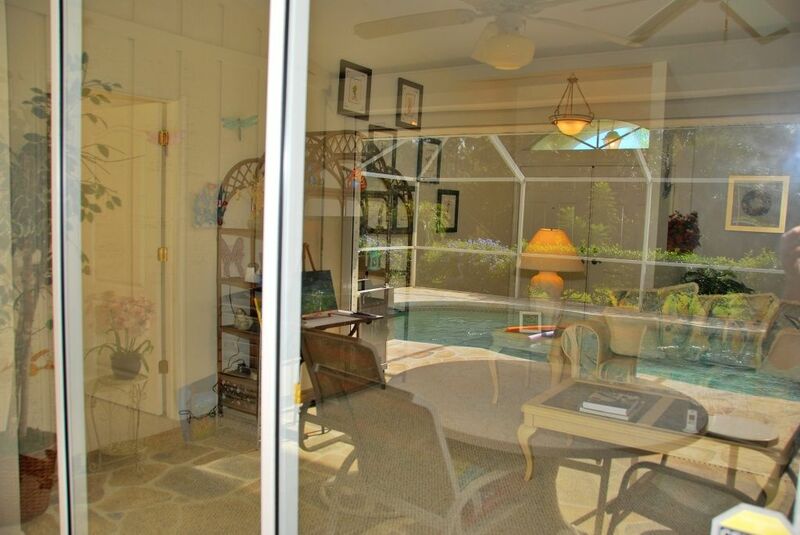 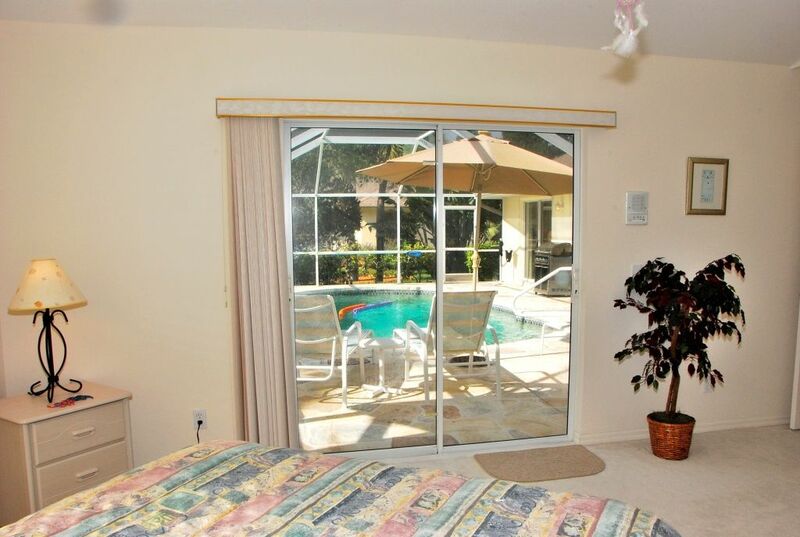 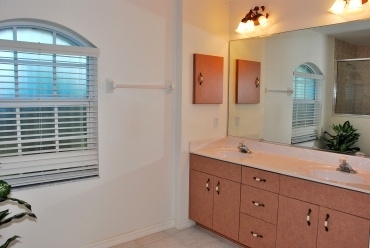 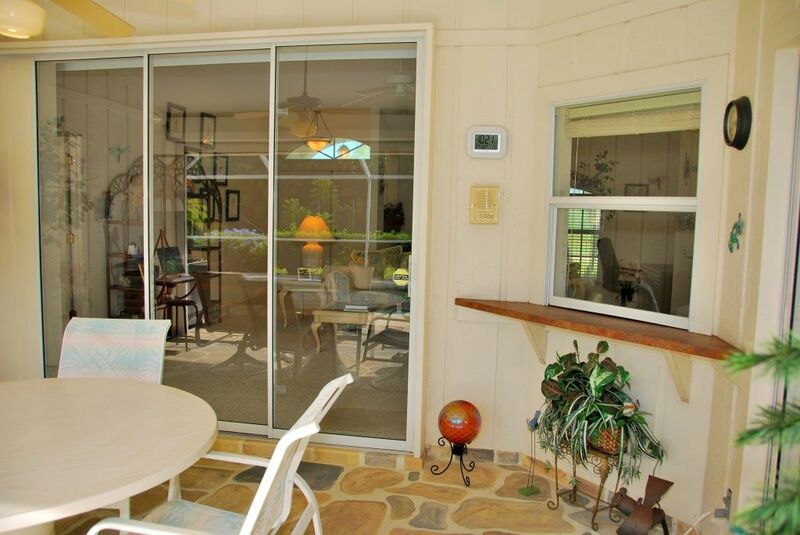 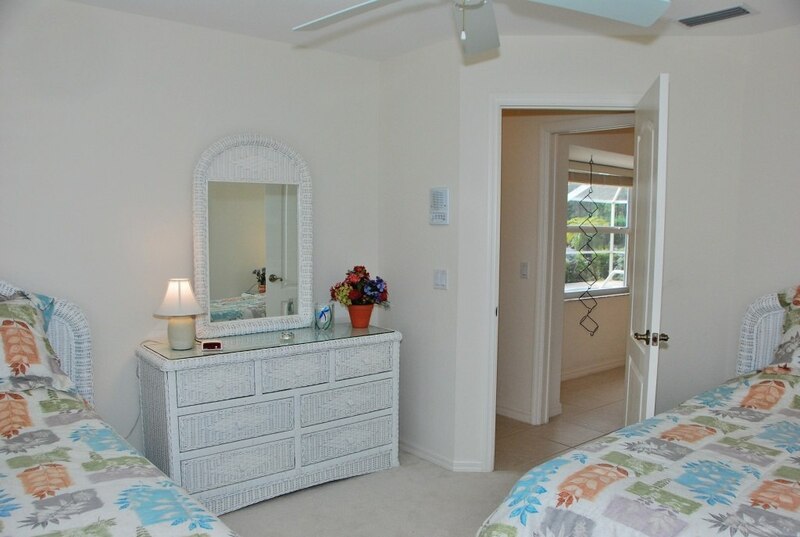 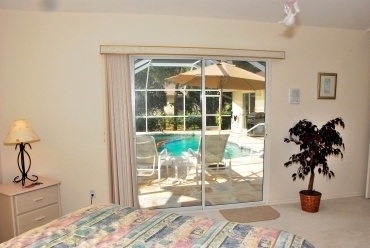 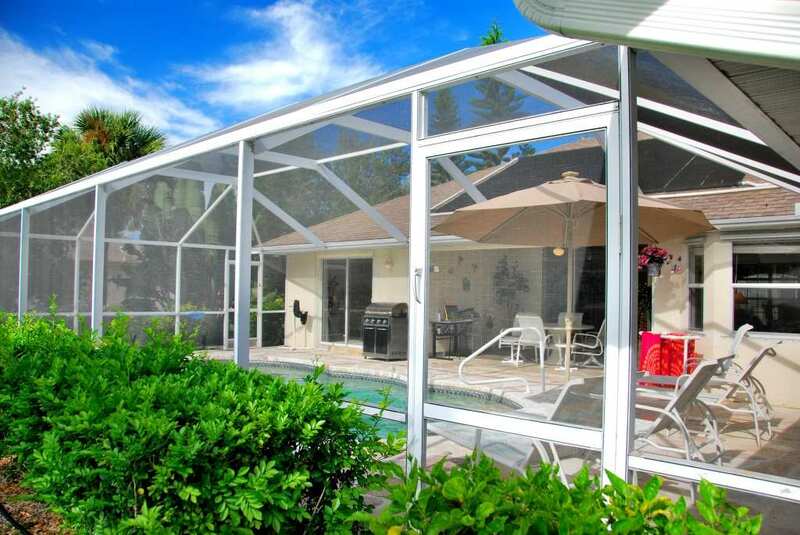 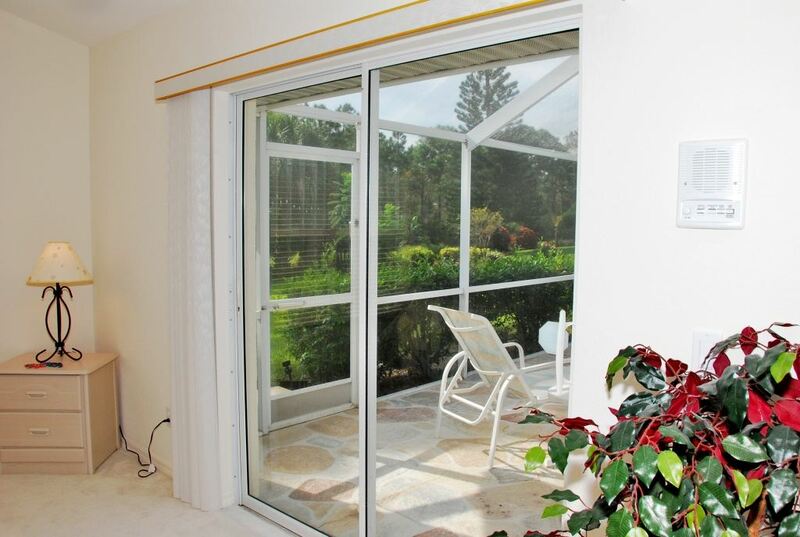 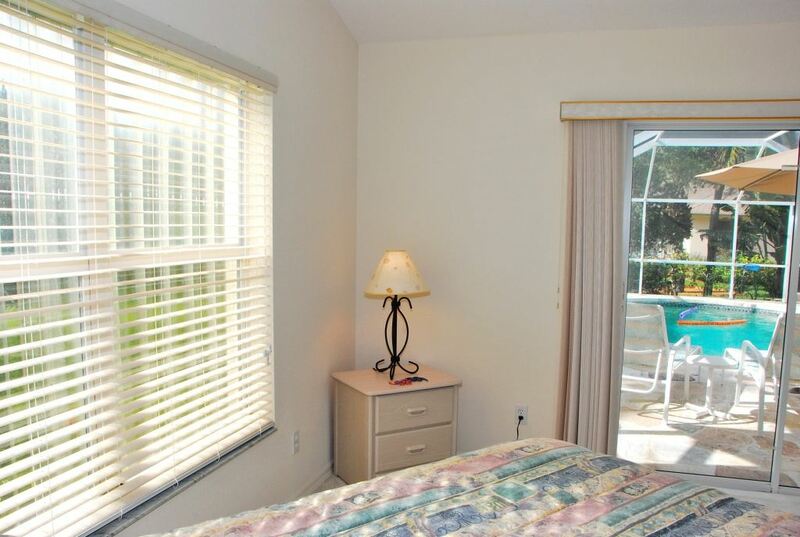 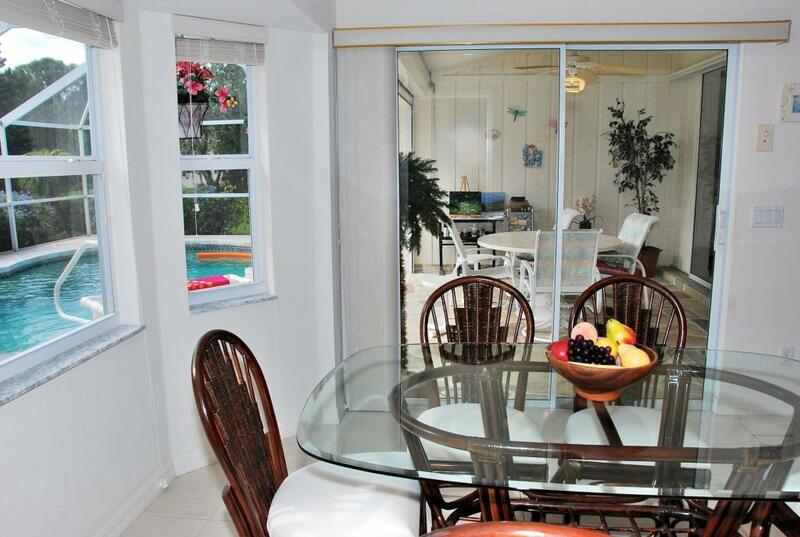 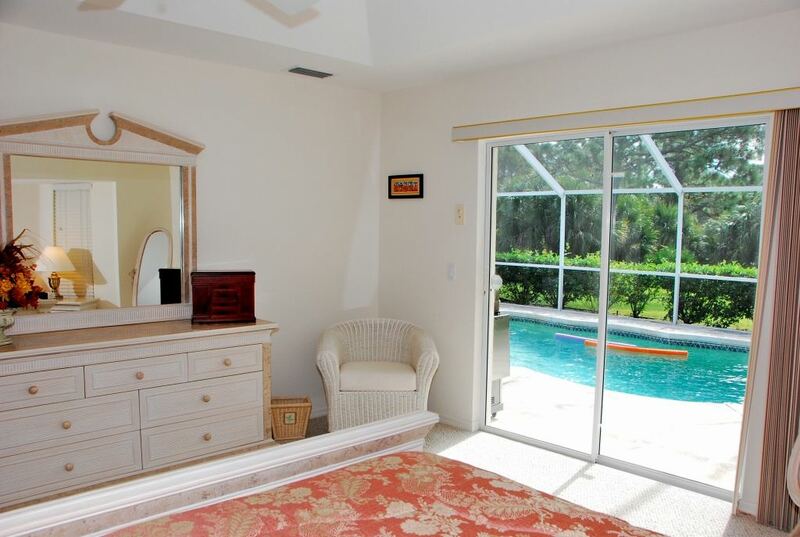 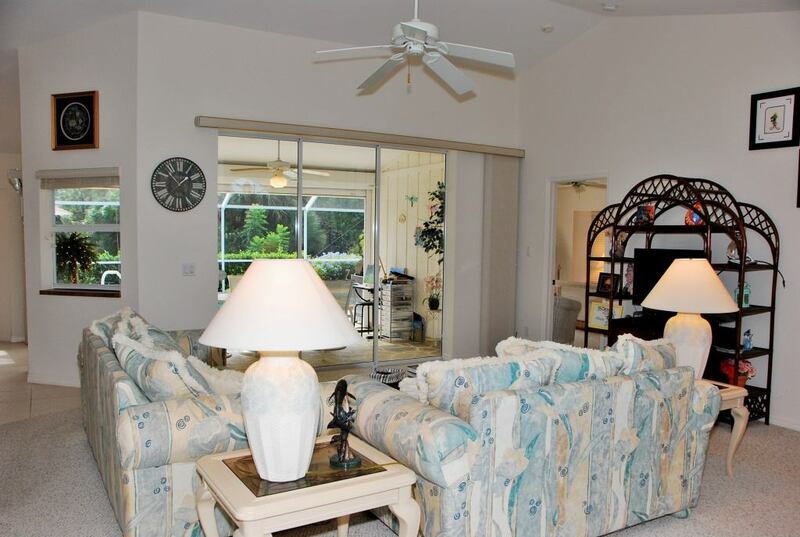 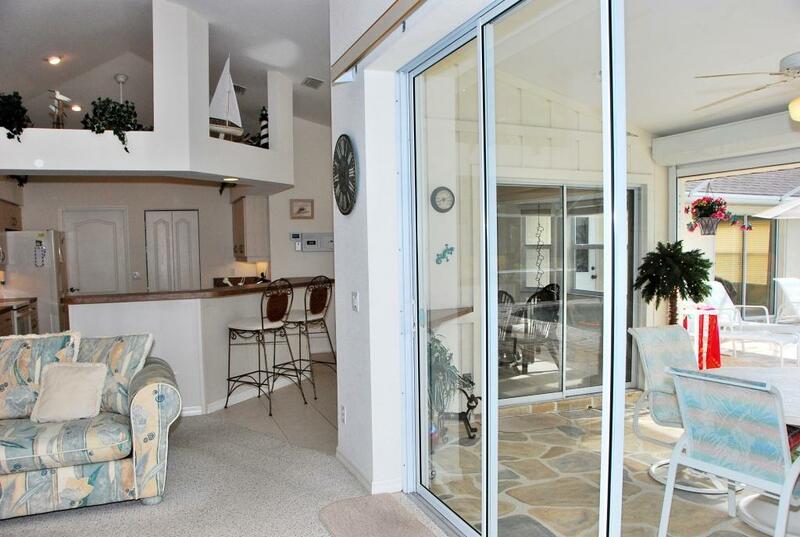 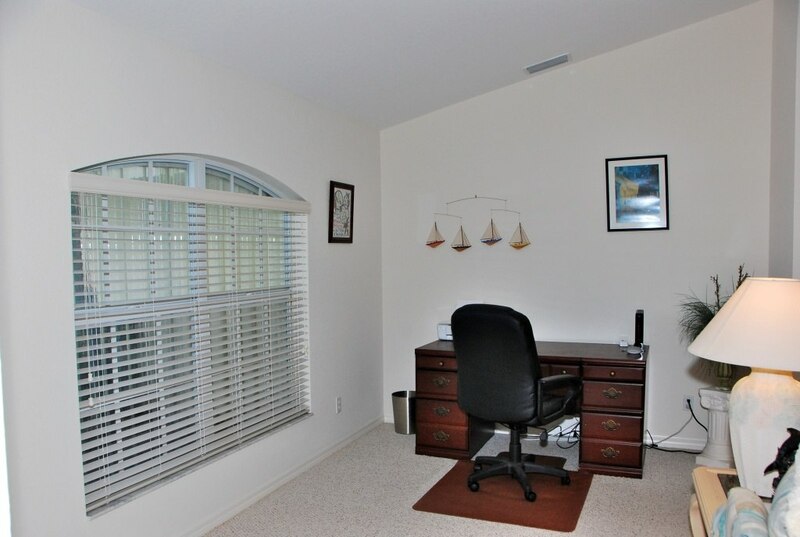 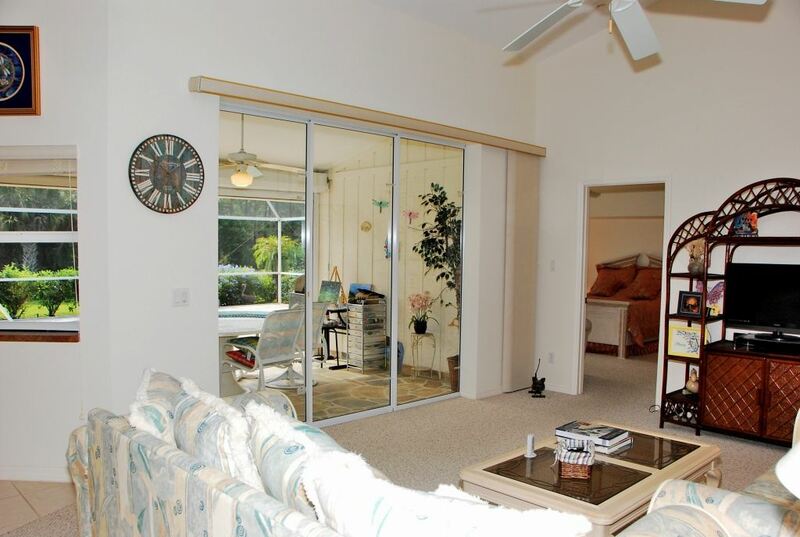 Windows and doors are protected by roll-down, accordion, and clear-acrylic hurricane shutters. 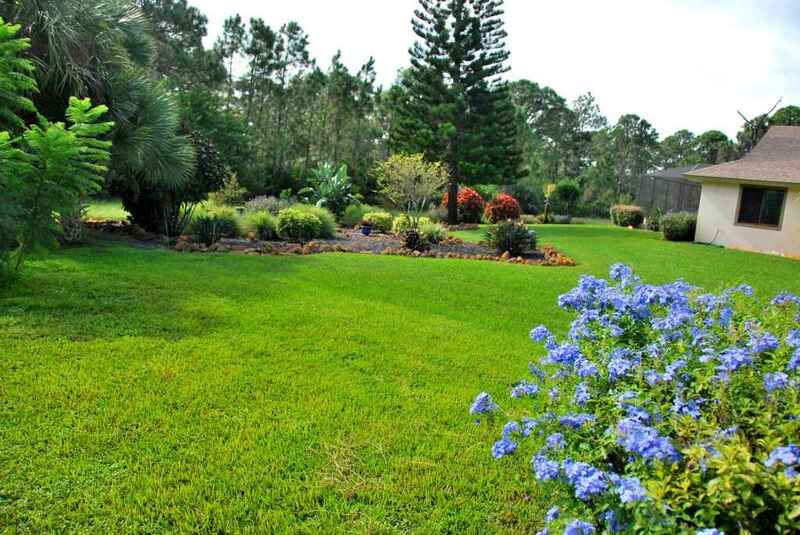 The irrigation system draws free well water. 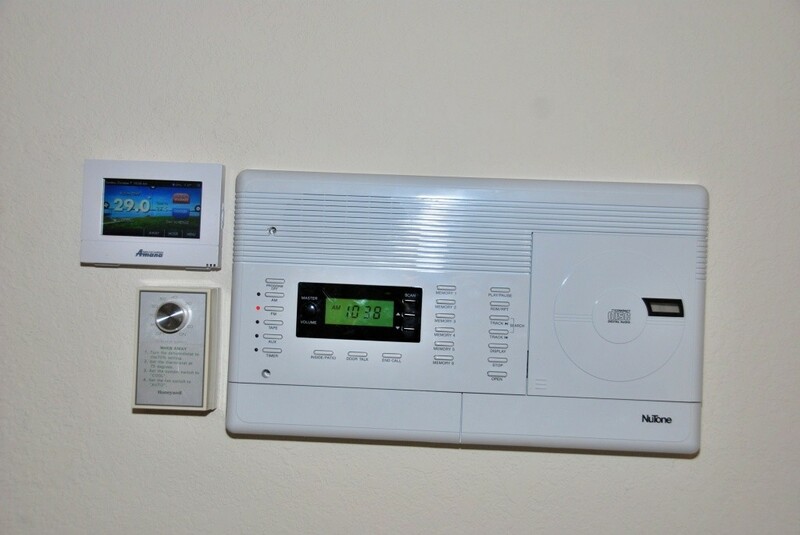 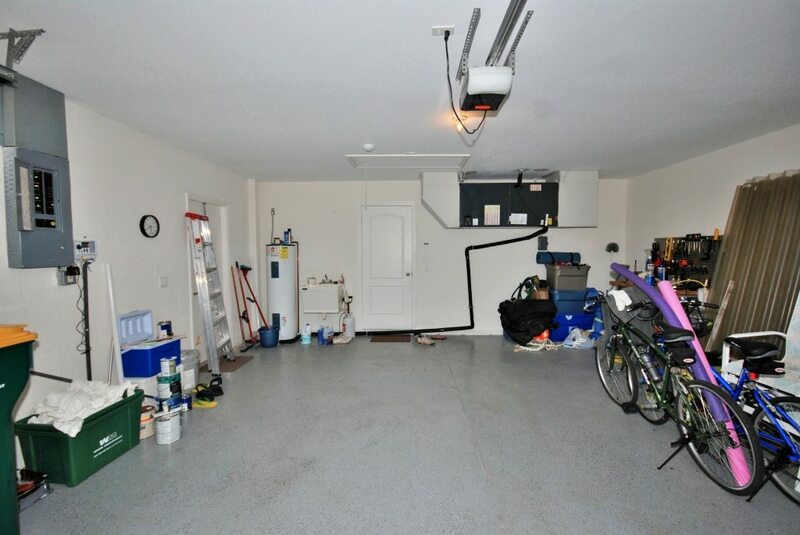 Other features include a flex room that you can use as an office or dining room, a whole-house intercom, an indoor laundry room, and a painted garage floor. 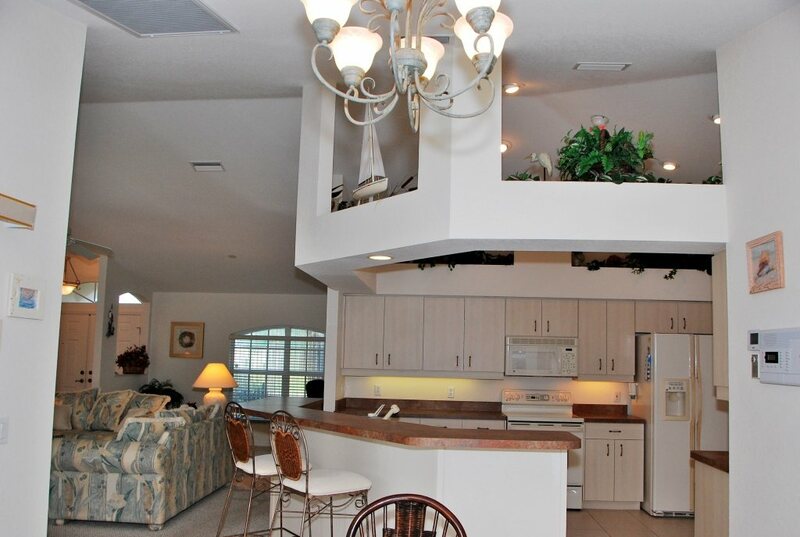 The kitchen features a seamless flow into the living area, an eating area, a pass-through, plant shelves, and recessed lighting. 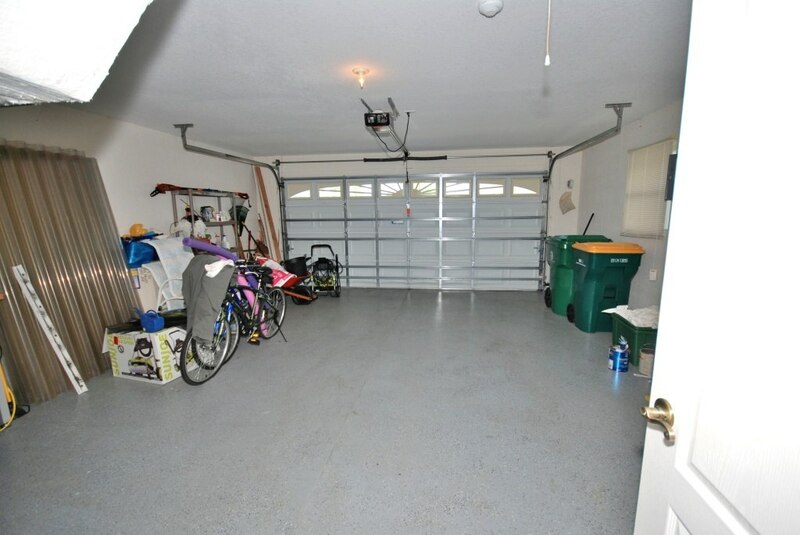 This home is just ½ mile to the Pioneer Biking Trail, and 1.3 miles to CR-771 for quick access to shopping and major attractions. 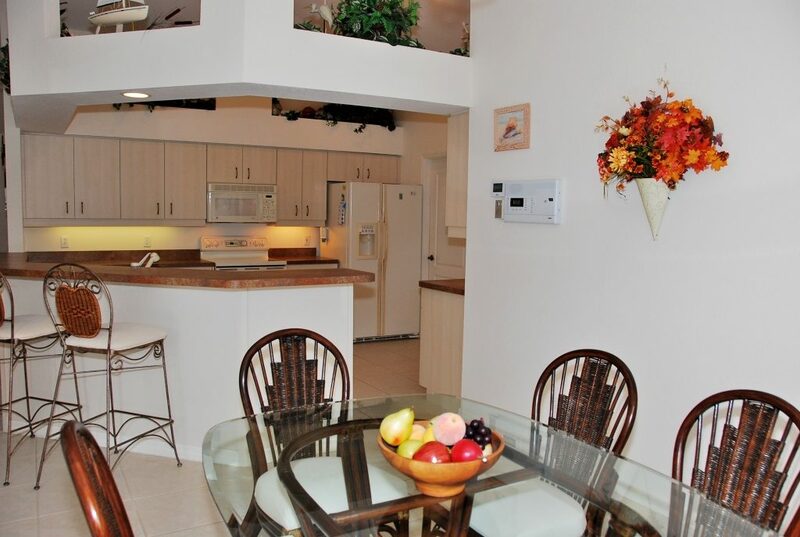 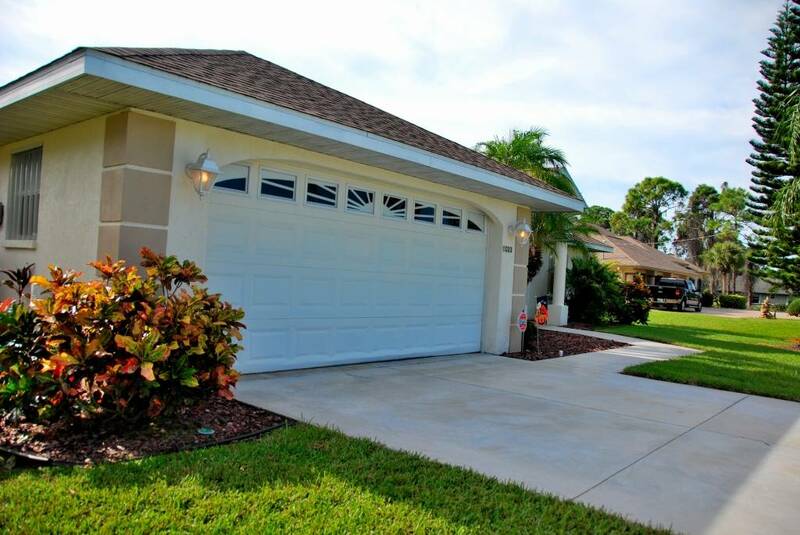 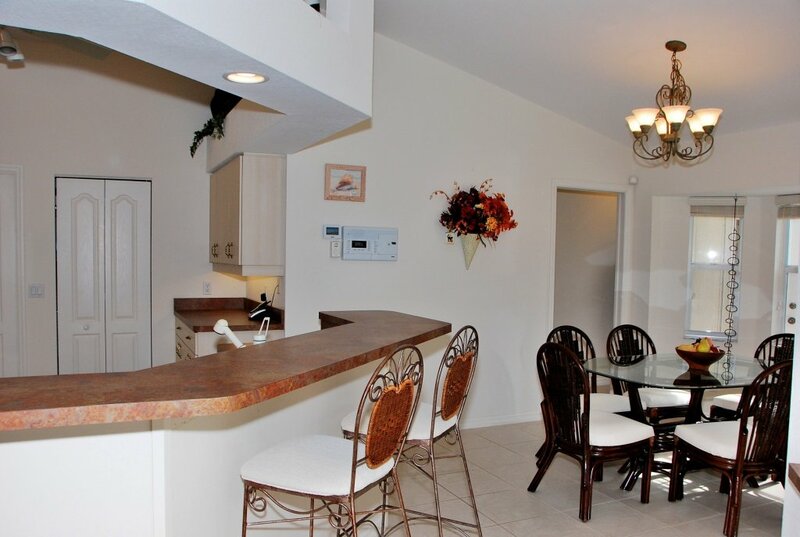 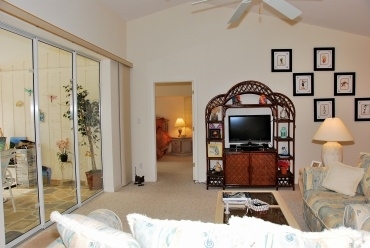 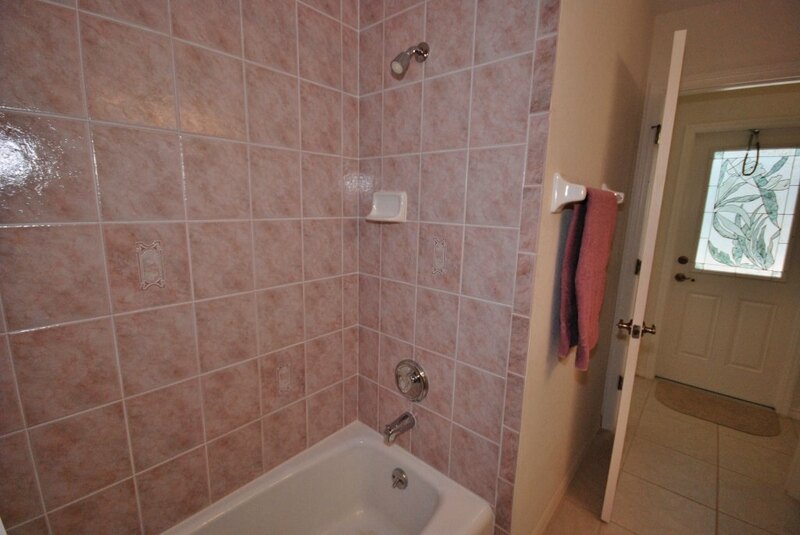 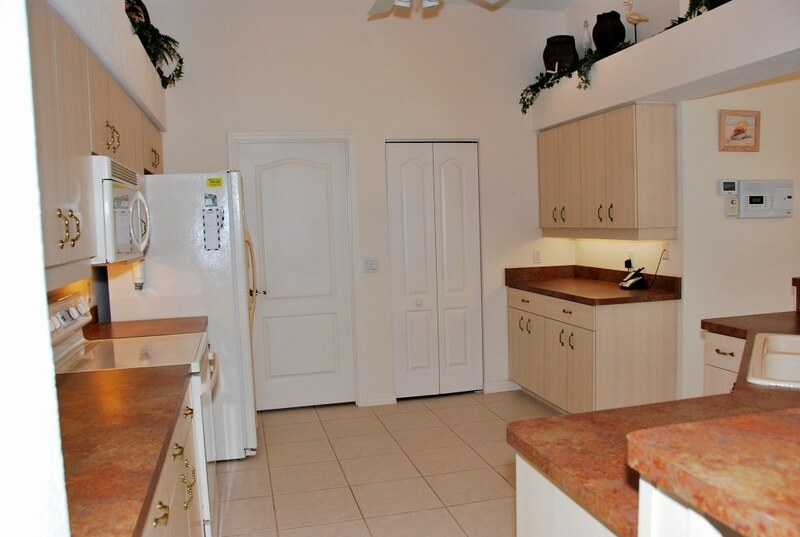 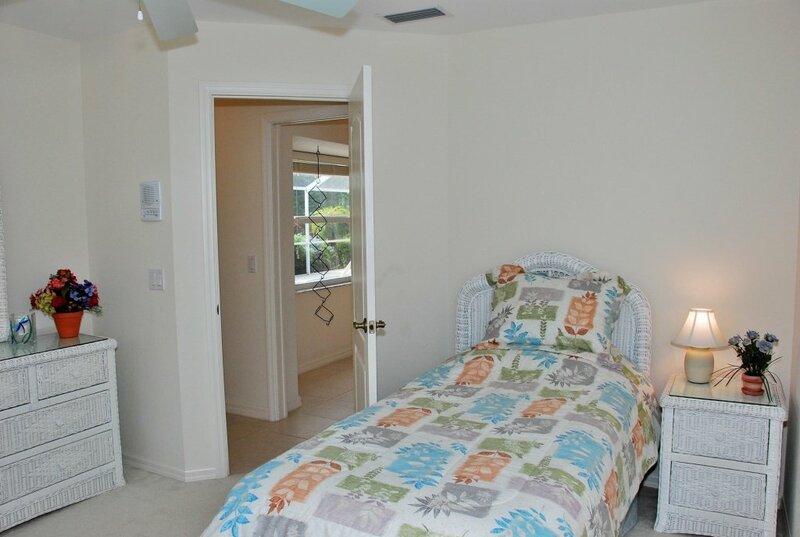 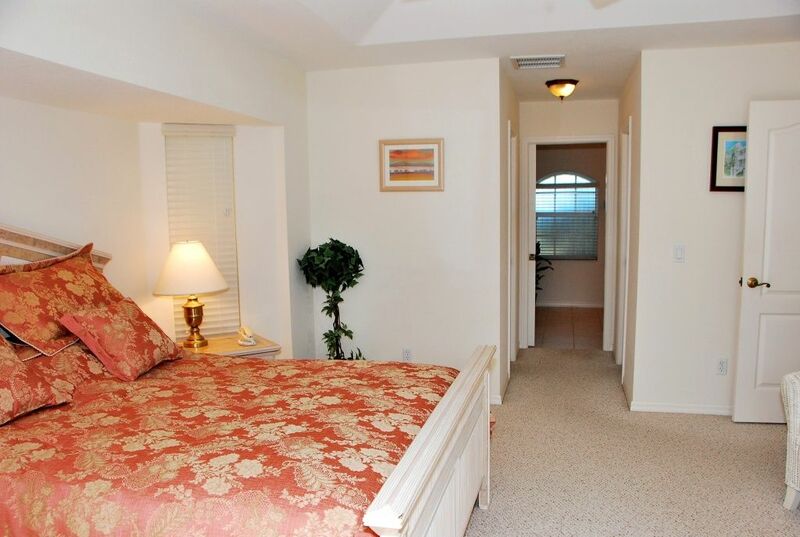 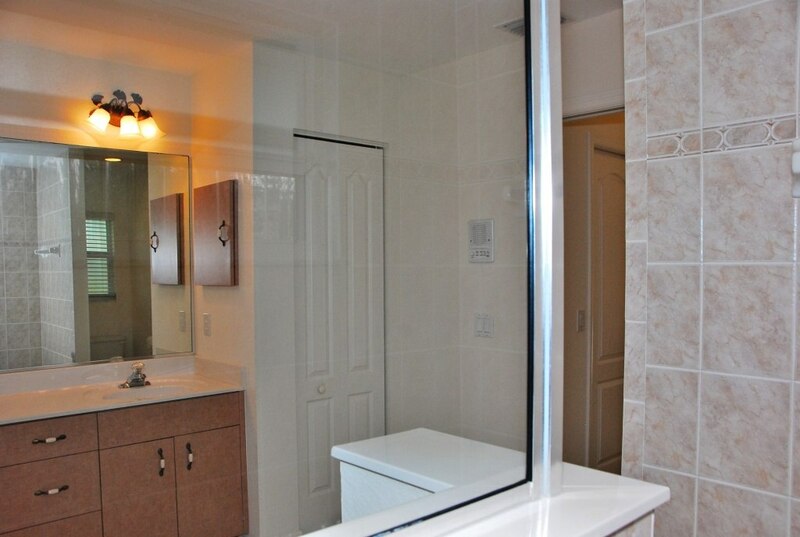 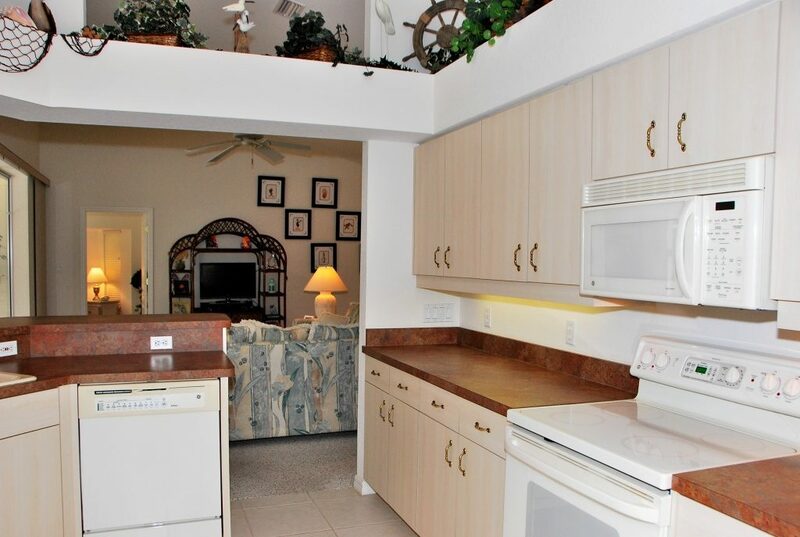 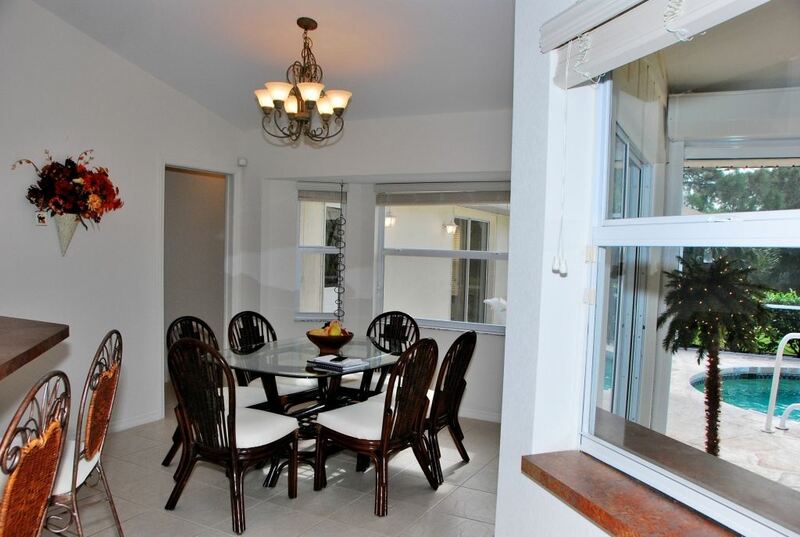 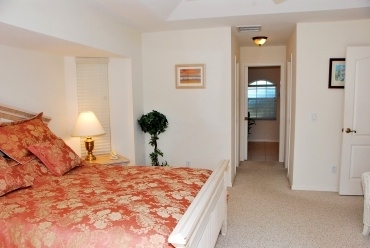 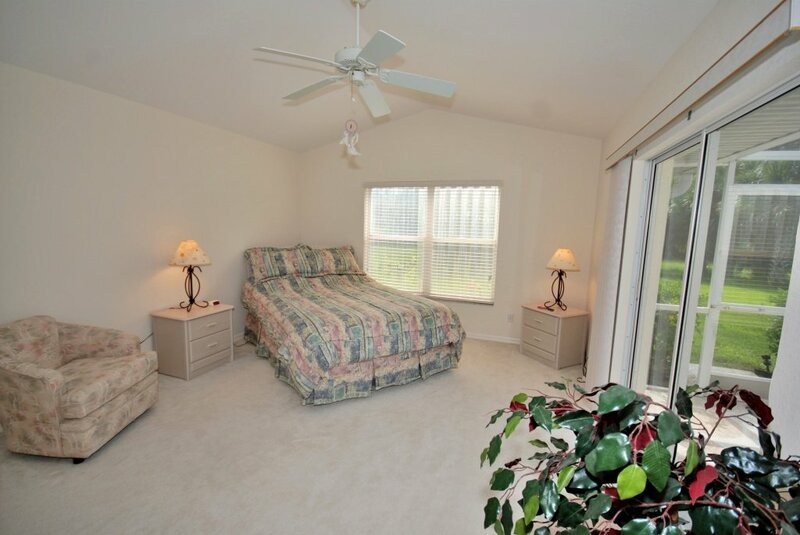 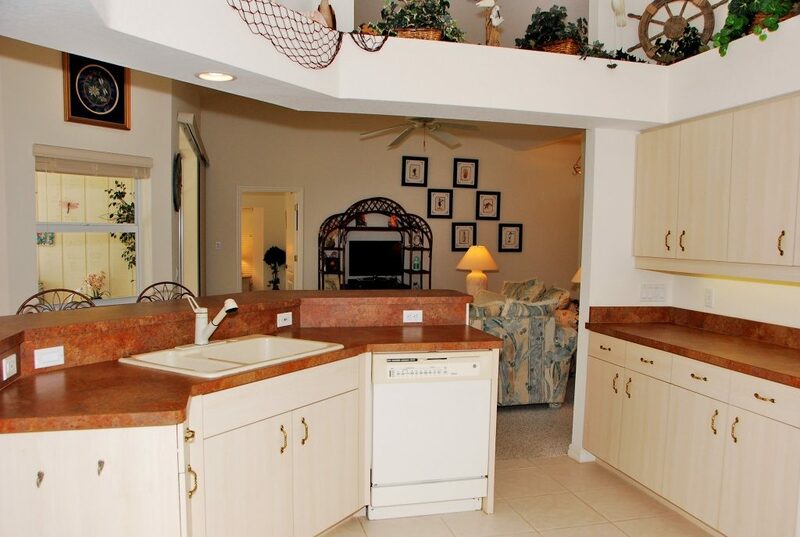 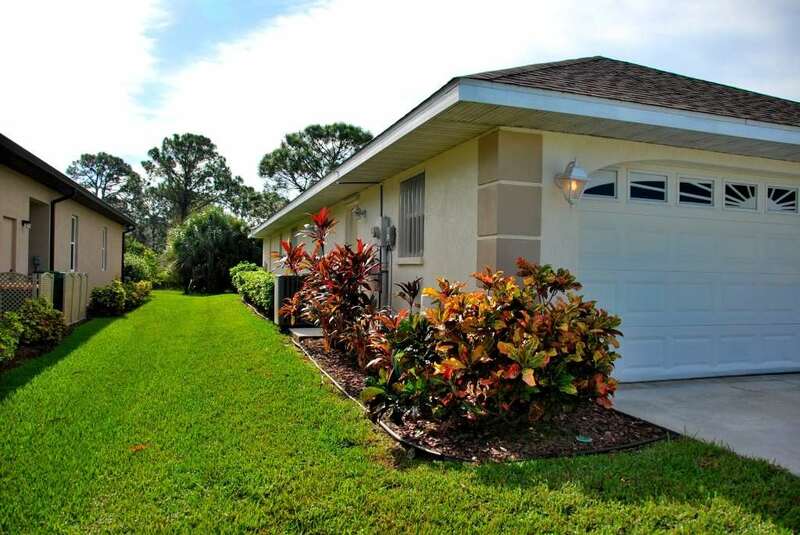 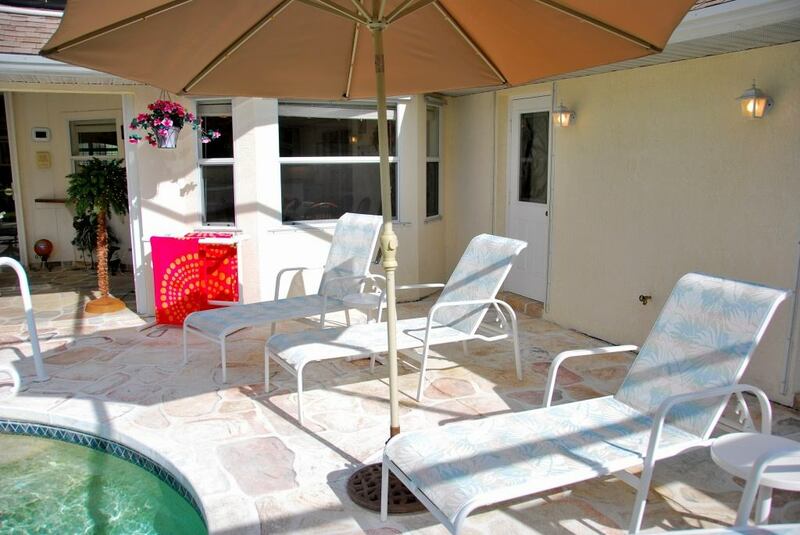 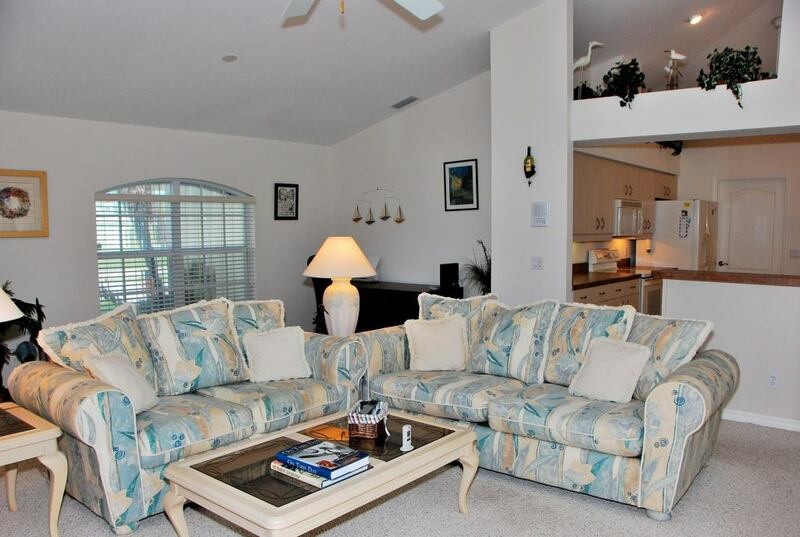 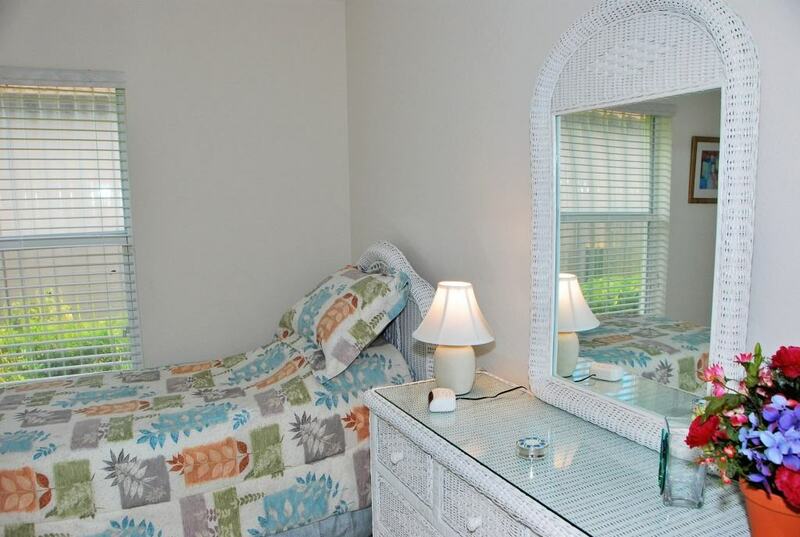 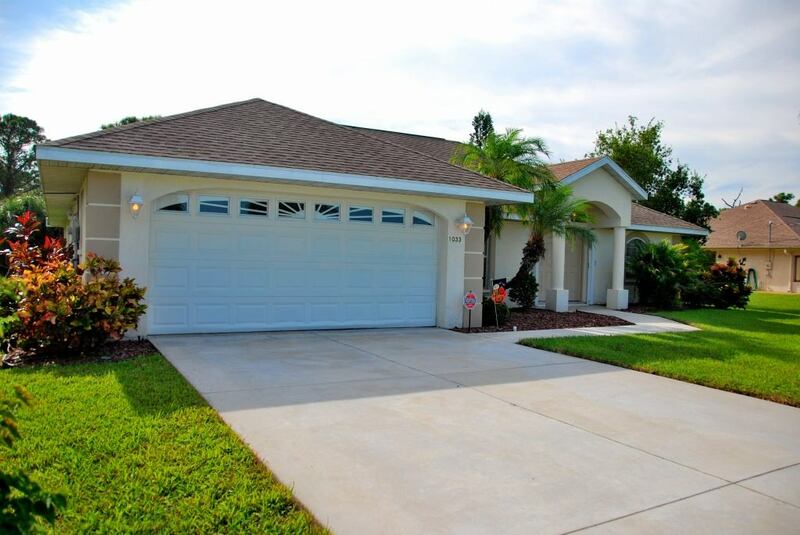 It is very clean, very well maintained, and move-in ready. 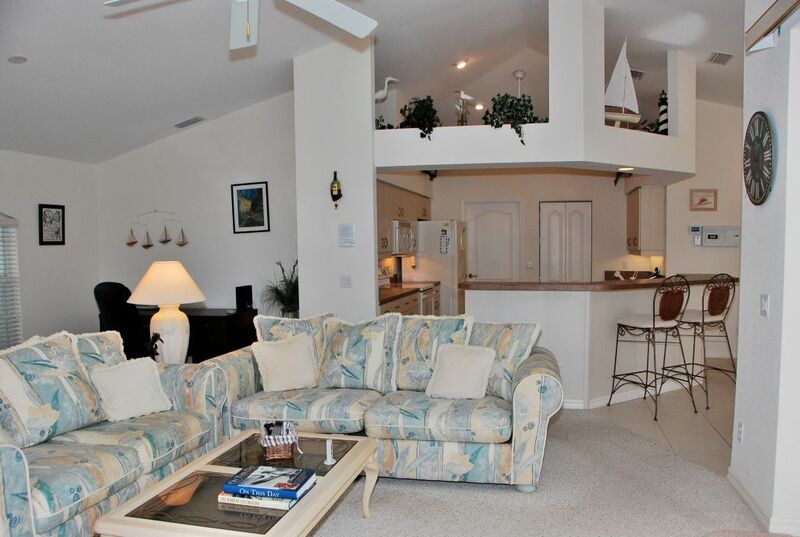 Turnkey furnished is optional under a separate contract.